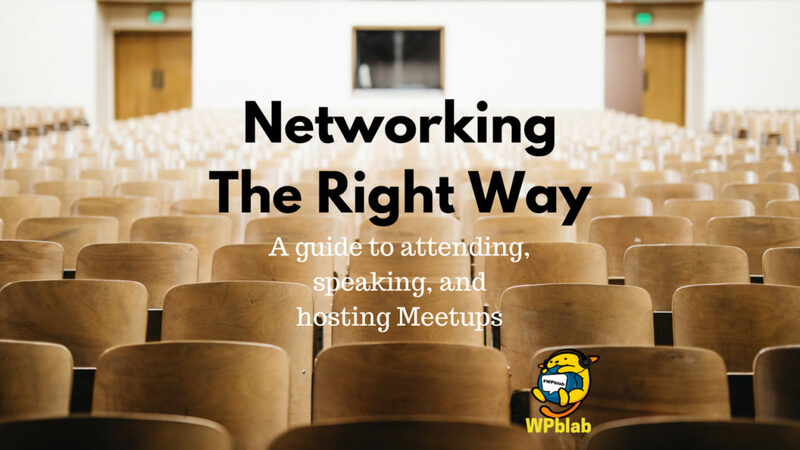 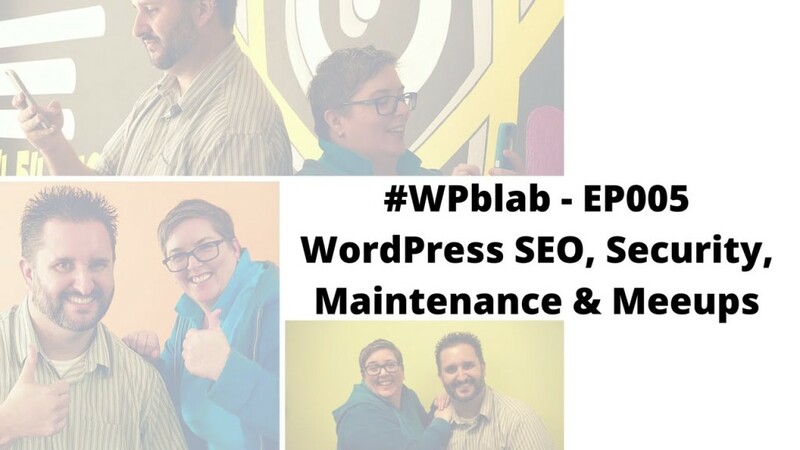 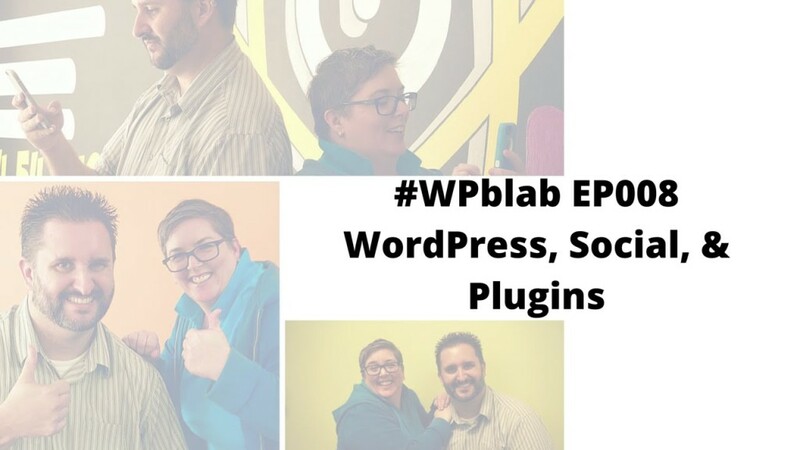 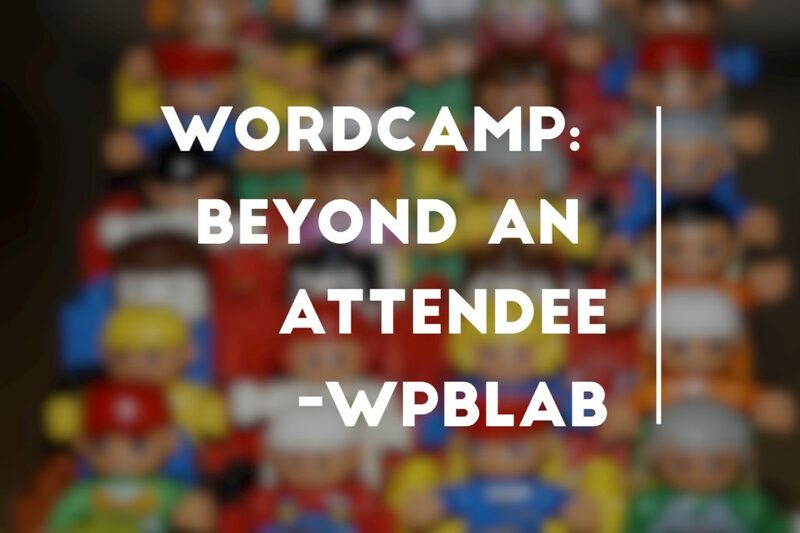 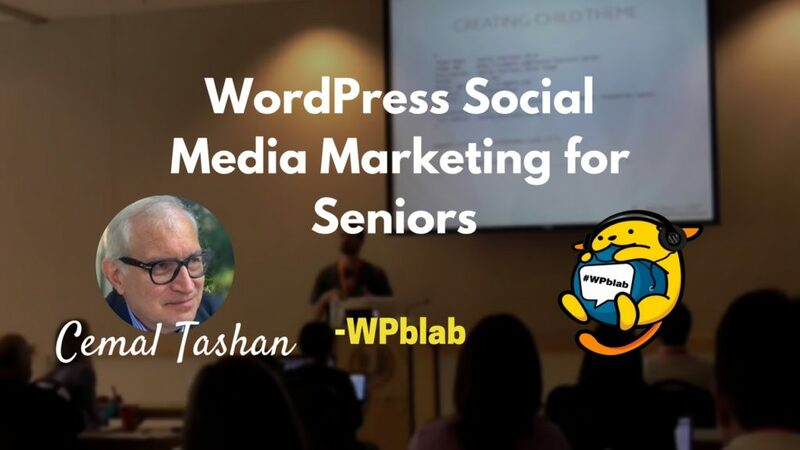 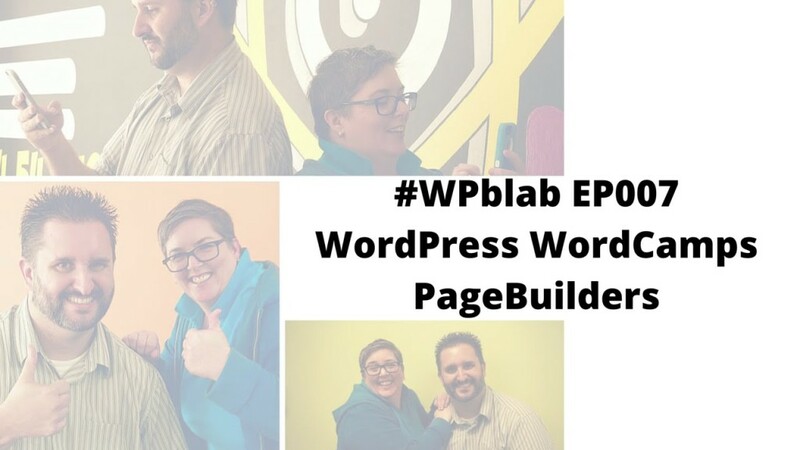 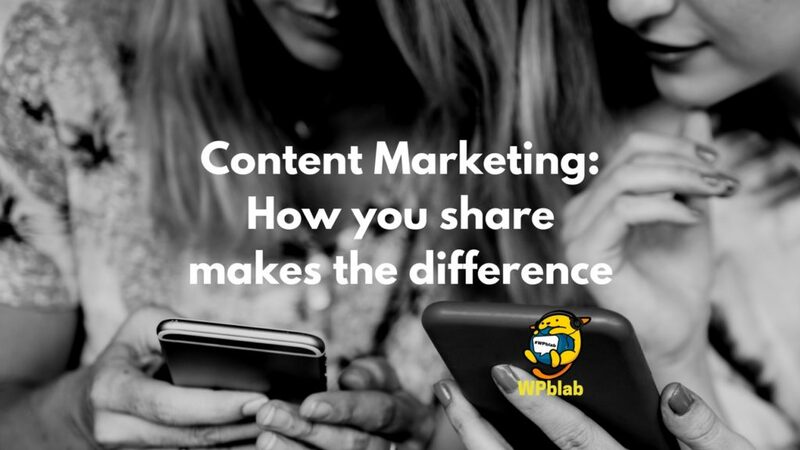 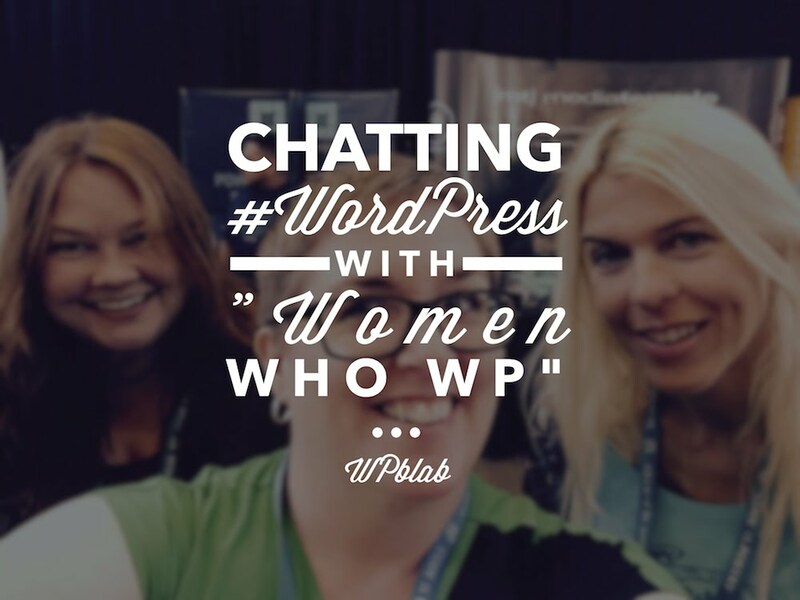 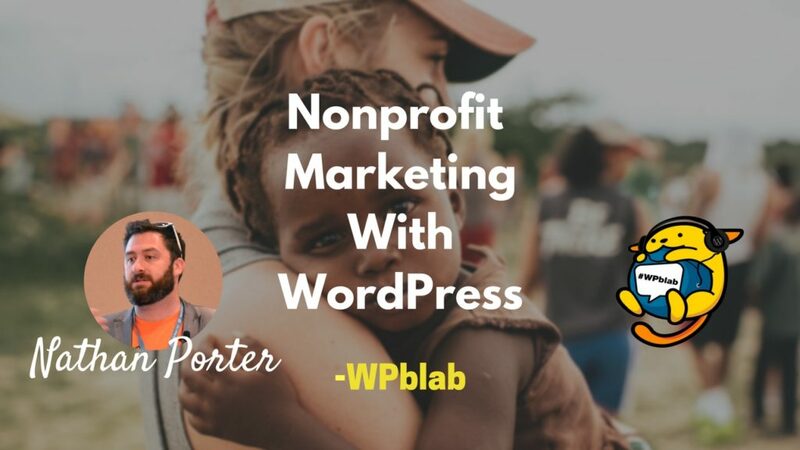 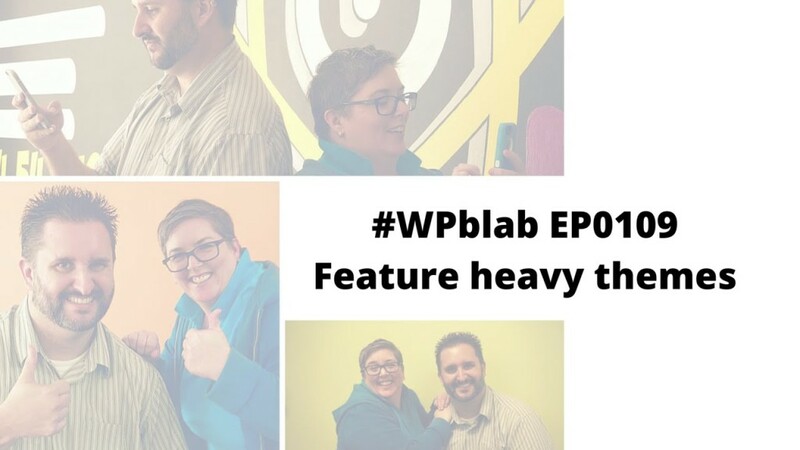 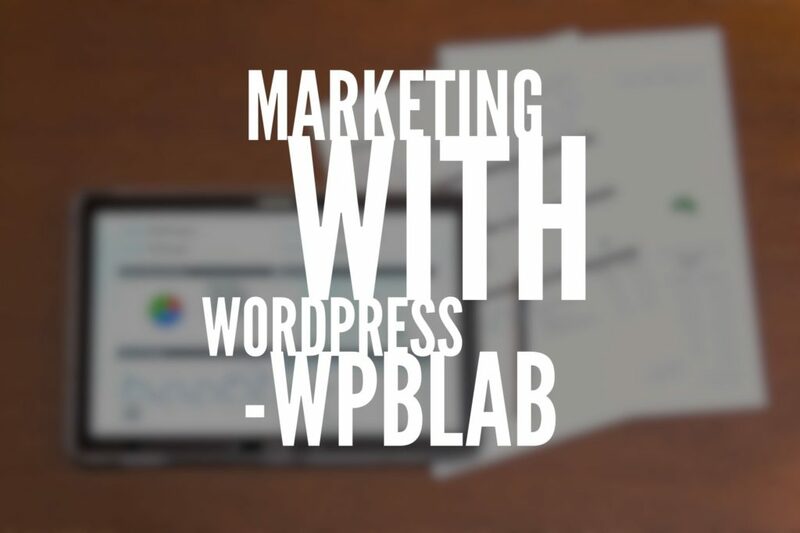 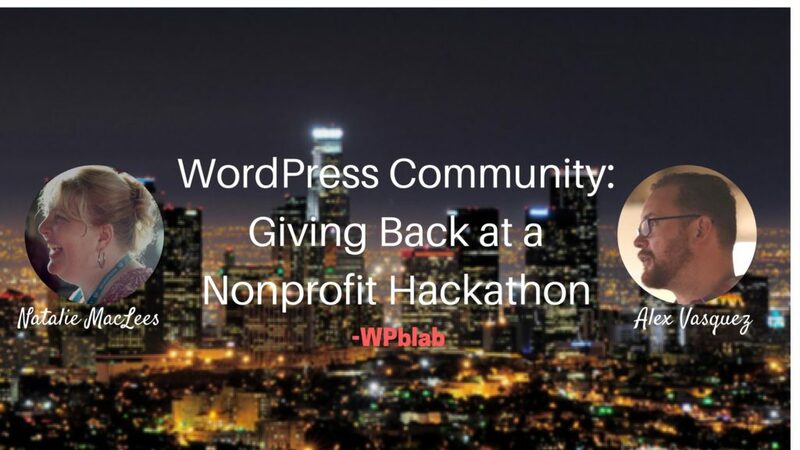 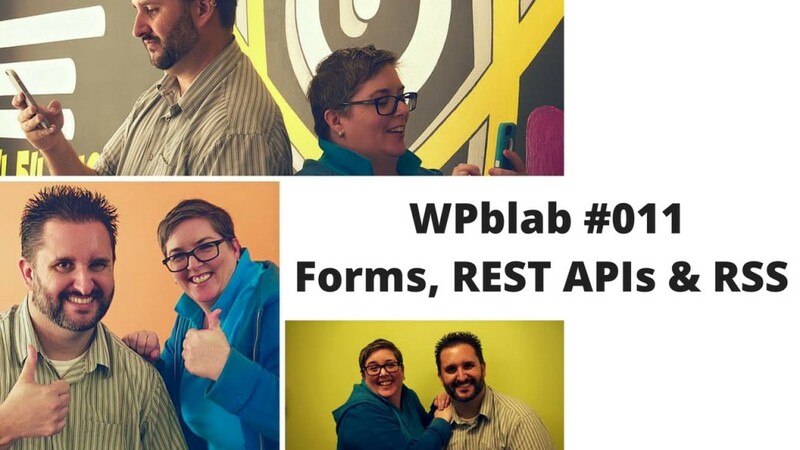 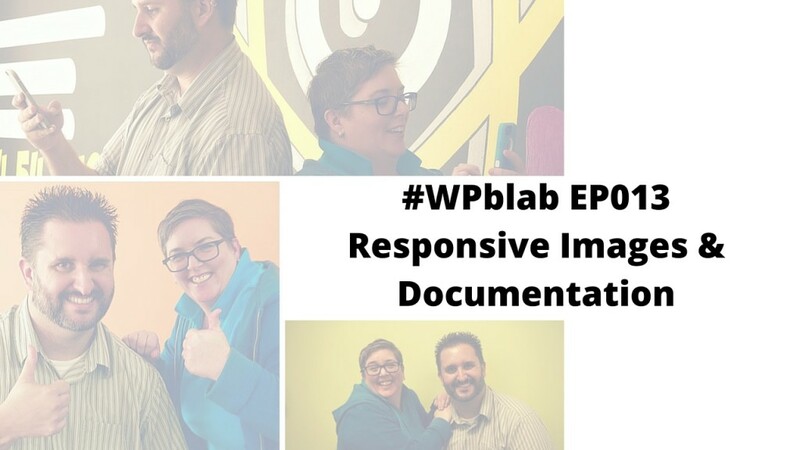 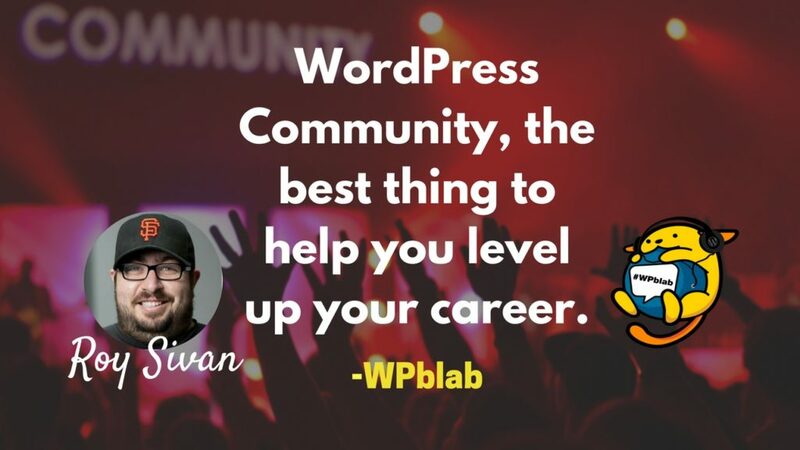 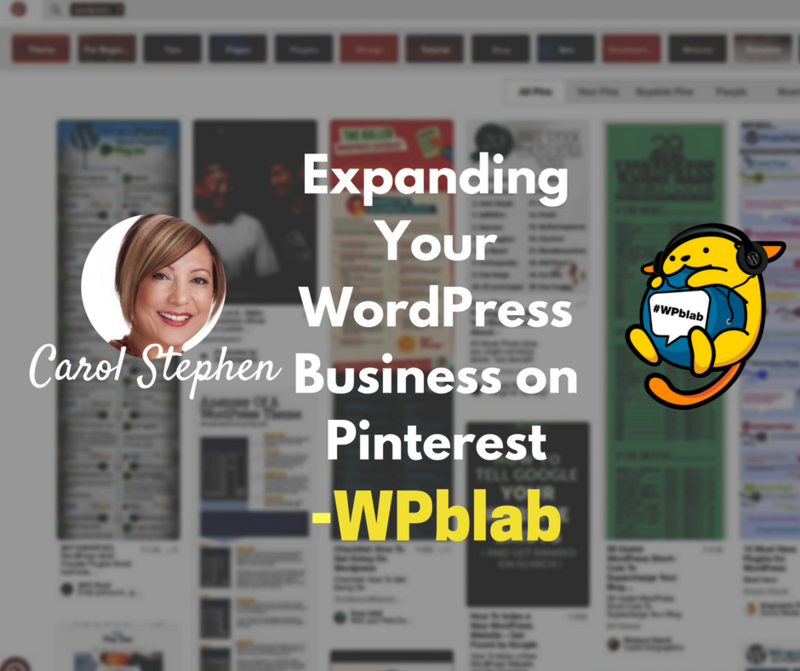 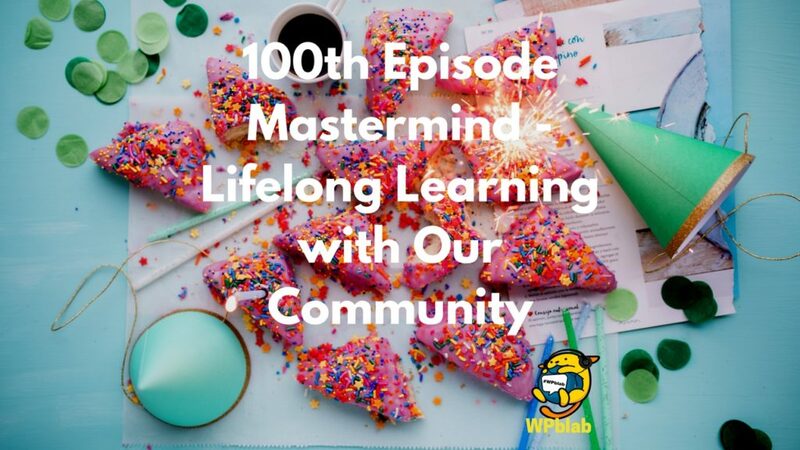 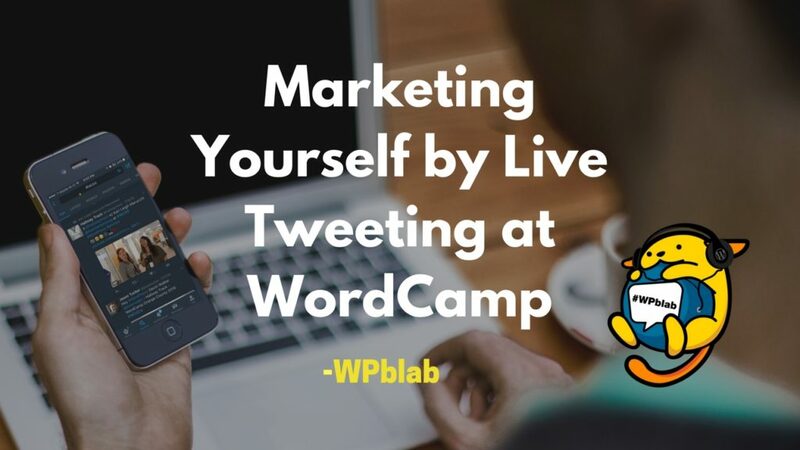 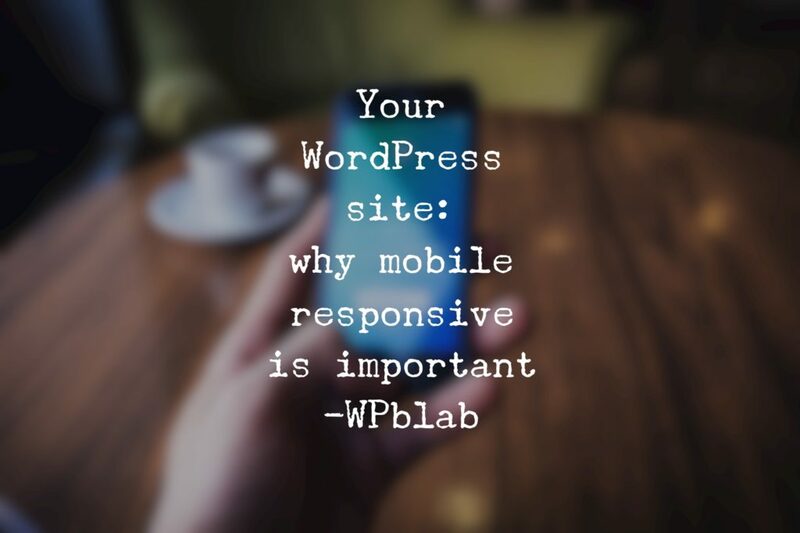 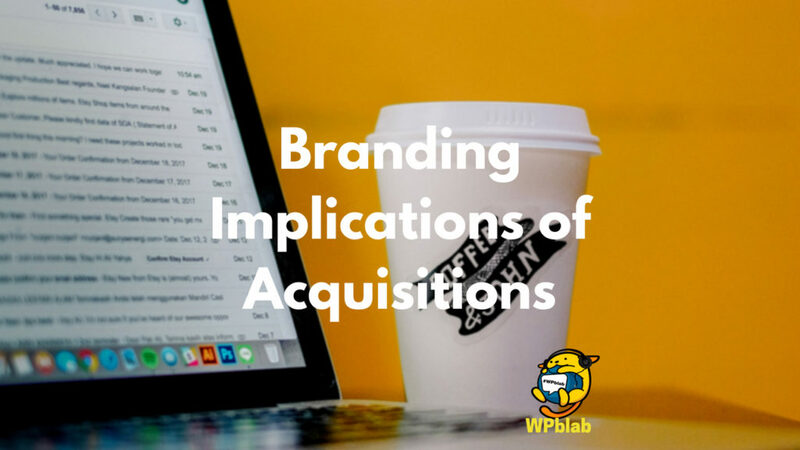 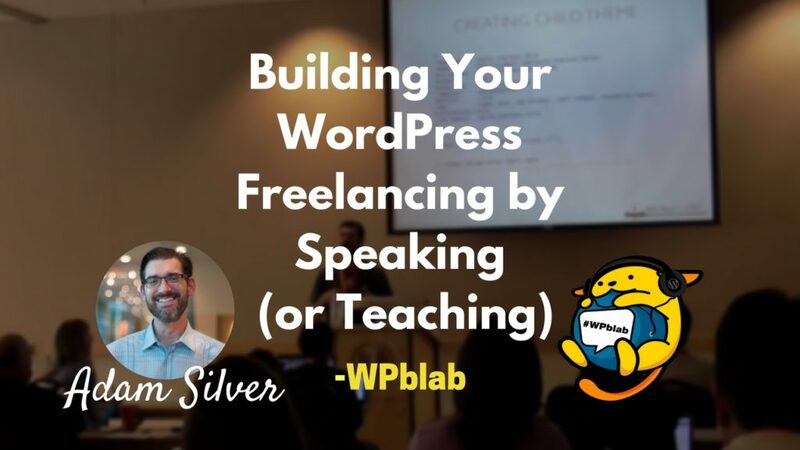 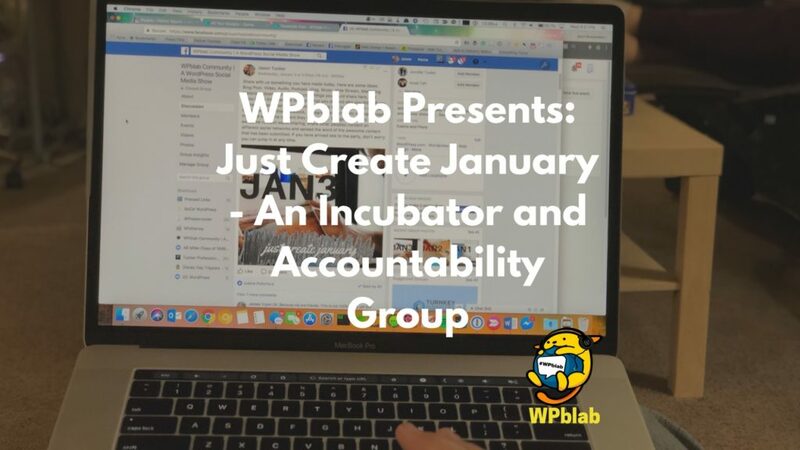 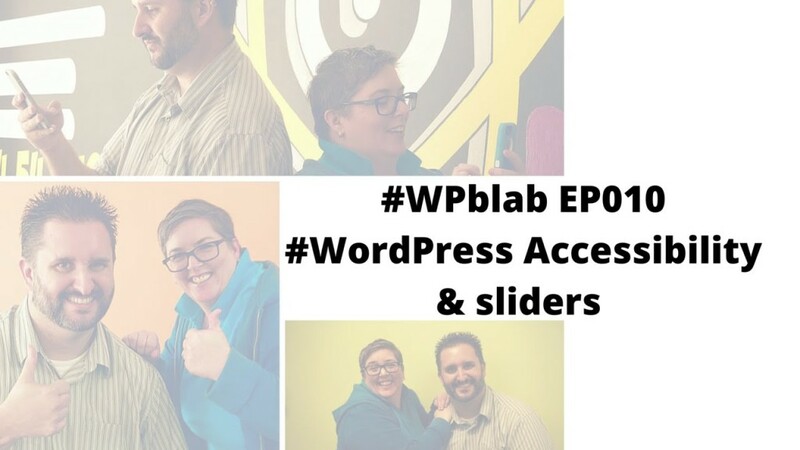 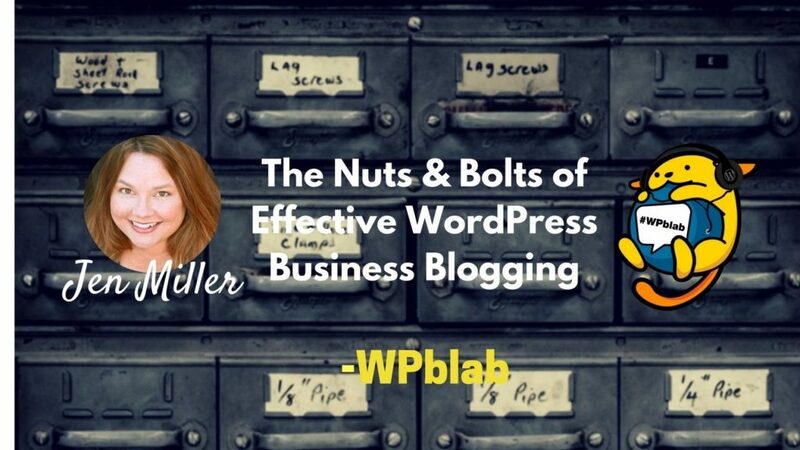 WPblab has evolved over time from a question and answer show to a WordPress-focused interview show to our new goals in 2017. 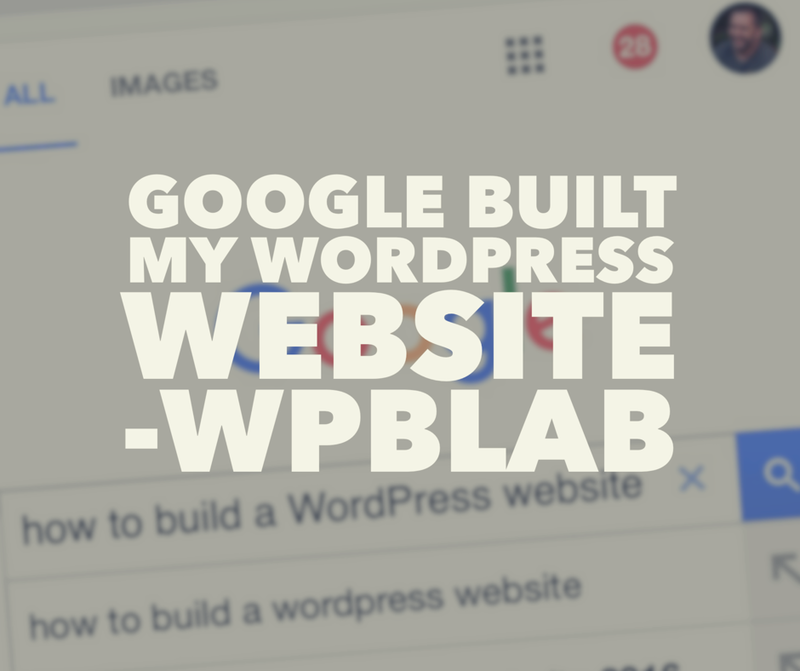 This is why we love tech so much. 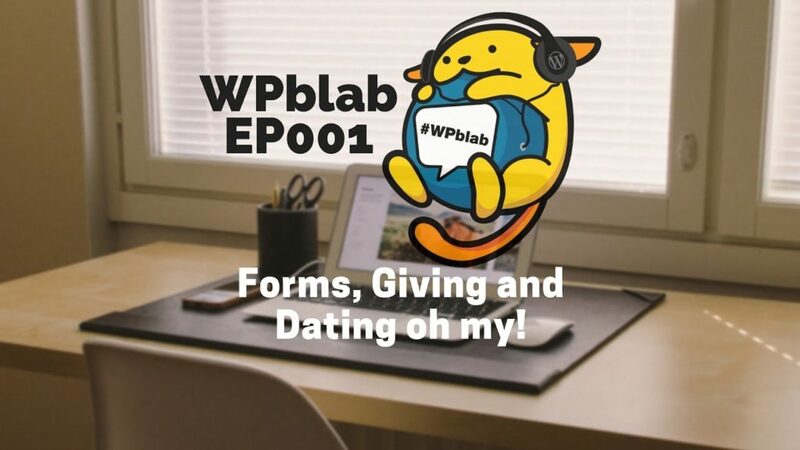 It moves, breathes, evolves. 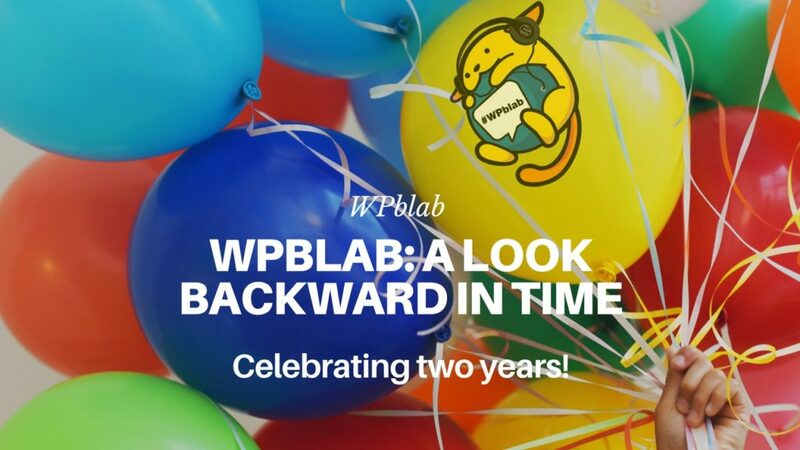 WPblab evolves with it. 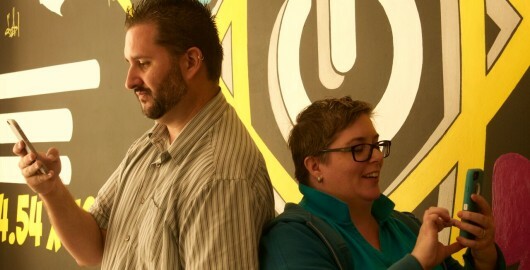 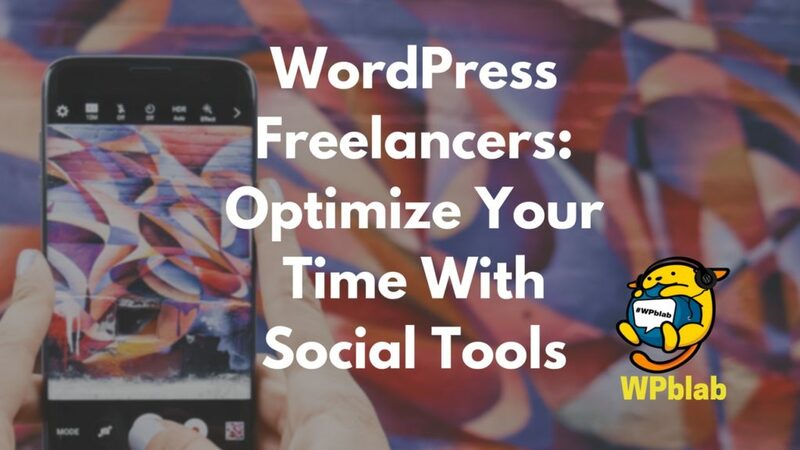 Jason Tucker is an IT Director and WordPress Web Developer and Bridget Willard is a self-proclaimed Twitter Nerd. 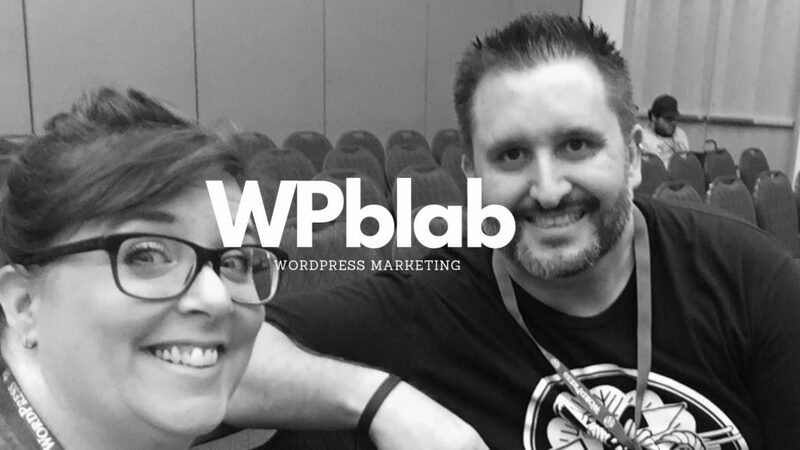 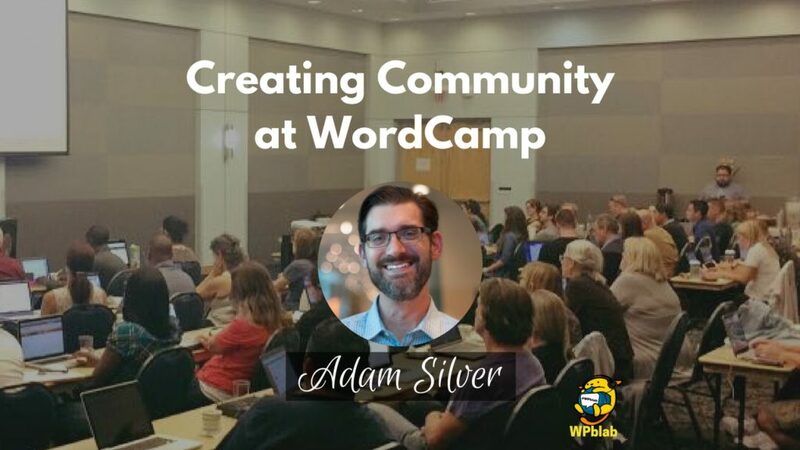 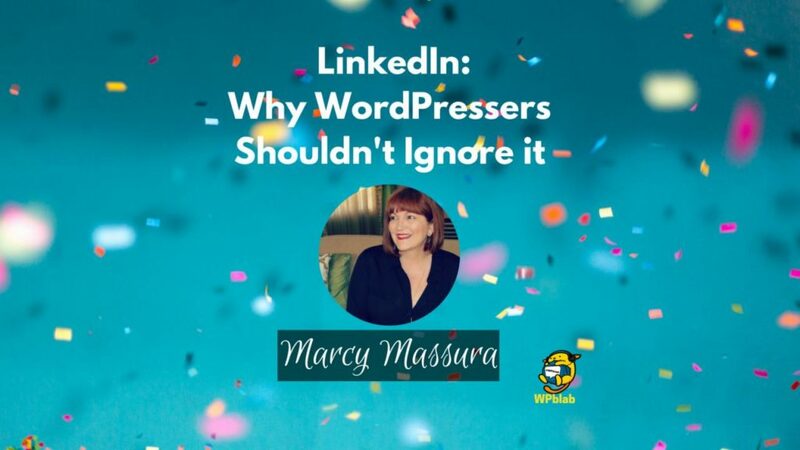 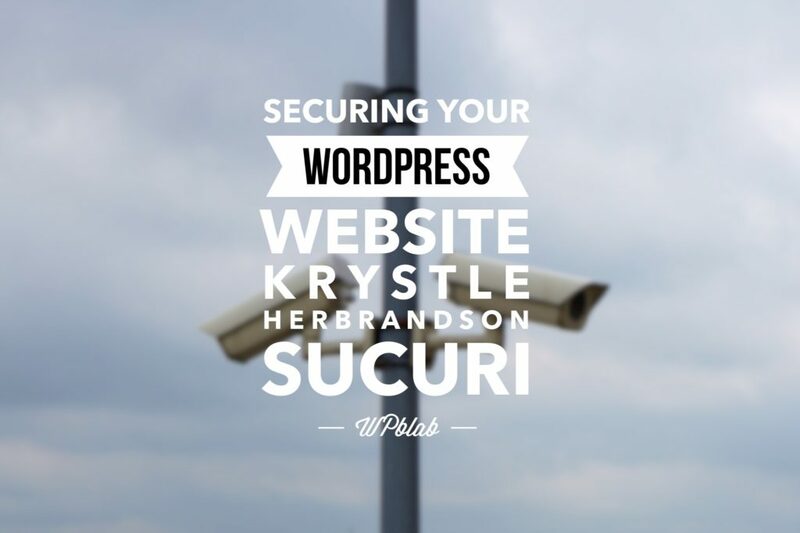 They both love WordPress and its diverse community. 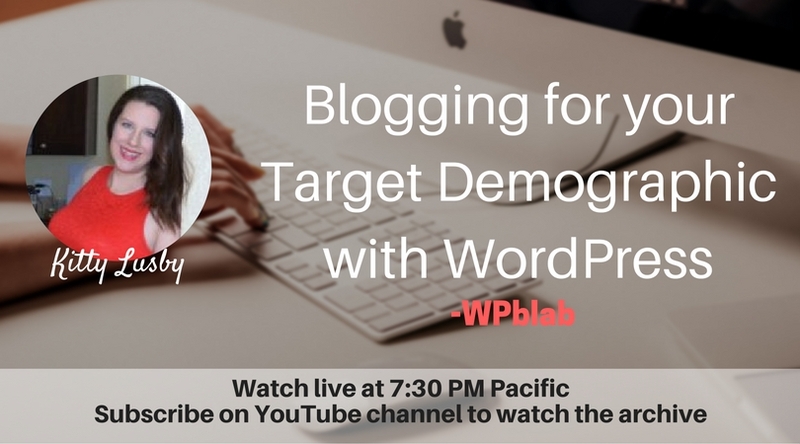 Please join us Thursday nights at 7:00 p.m. Pacific. 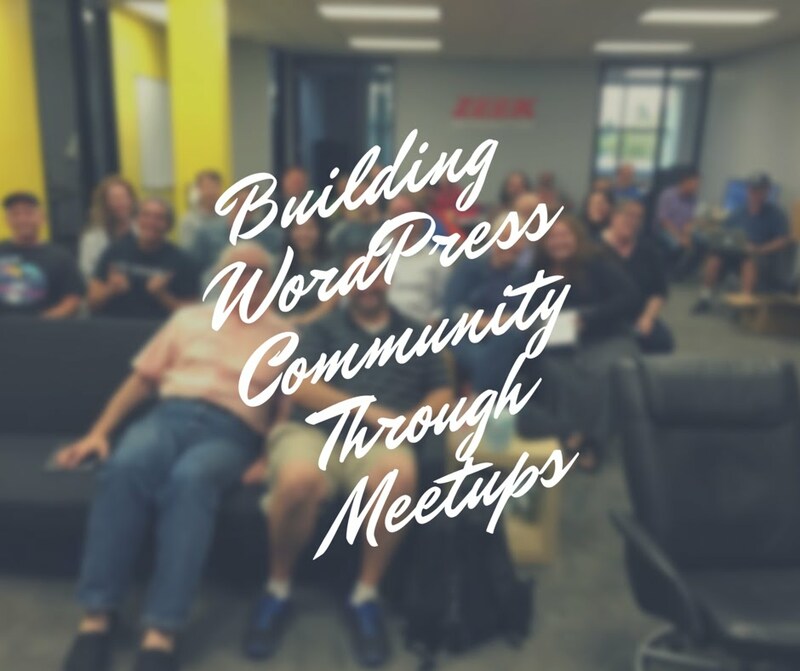 No matter the topic, we plan to have fun, educate, and, of course, build community. 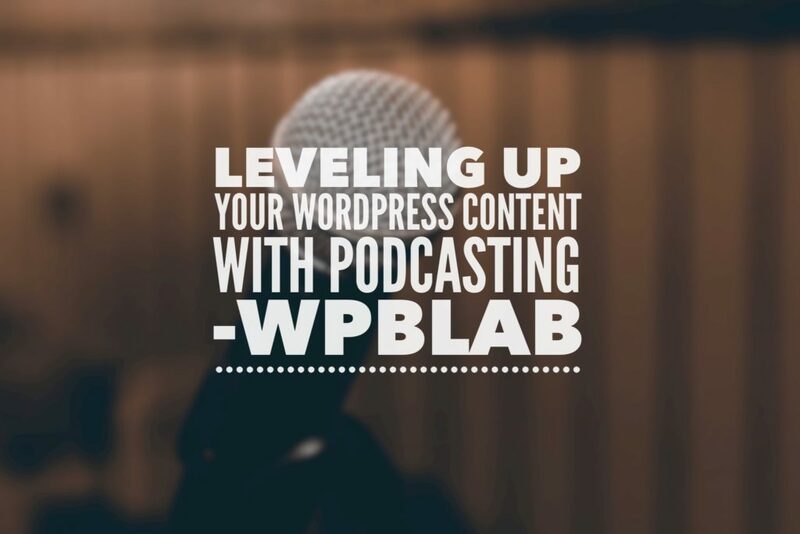 Click the subscribe button to get a reminder when the show goes live. 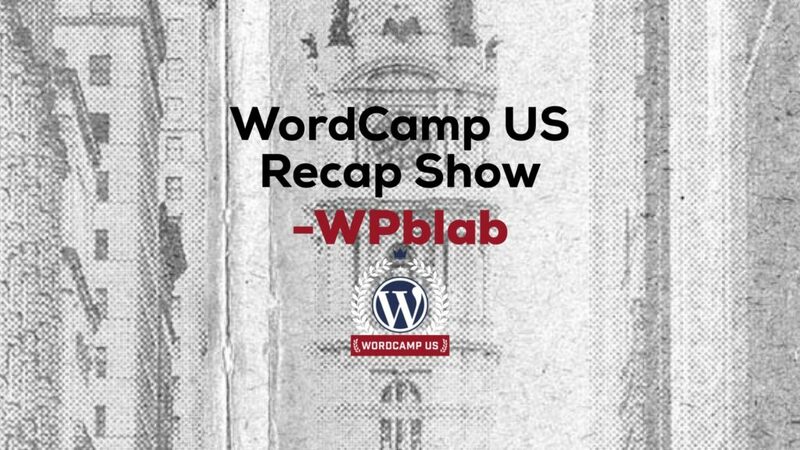 The show can be watched in your browser here or our YouTube channel. 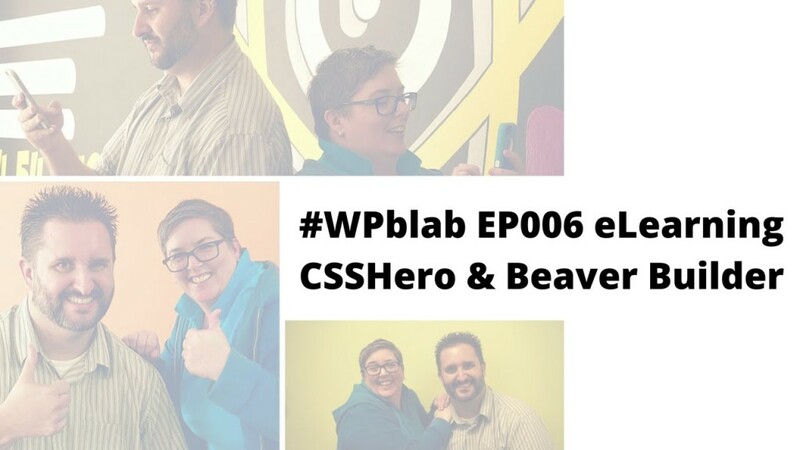 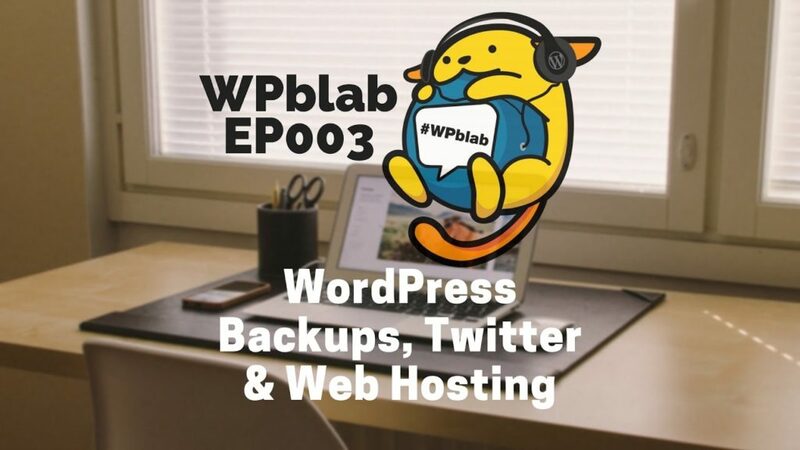 The episodes are recorded and made available in our WPblab archives or on YouTube. 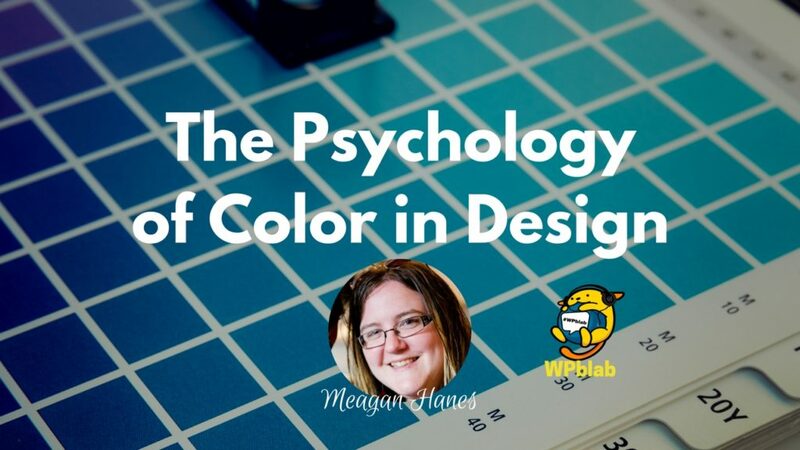 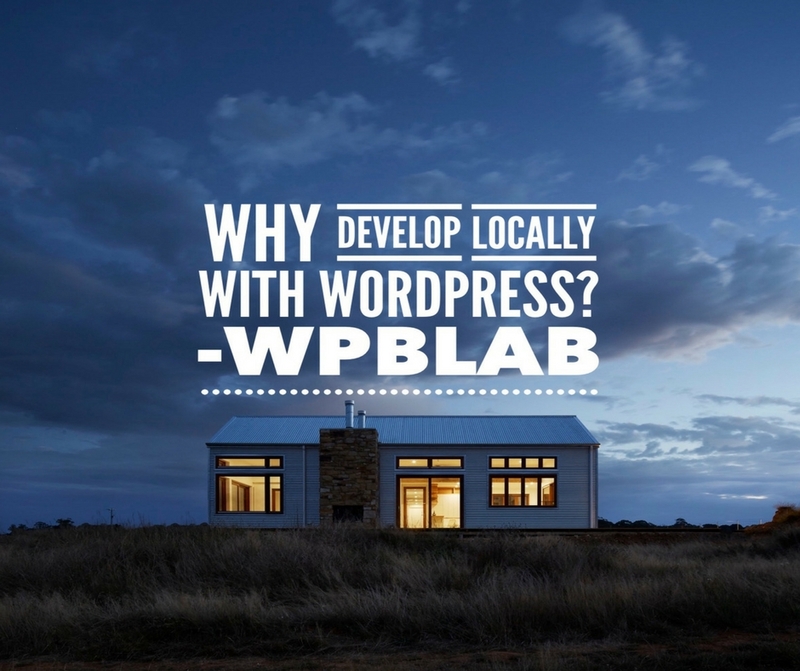 How many times have you created a landing page for a client yet neglected a featured image? 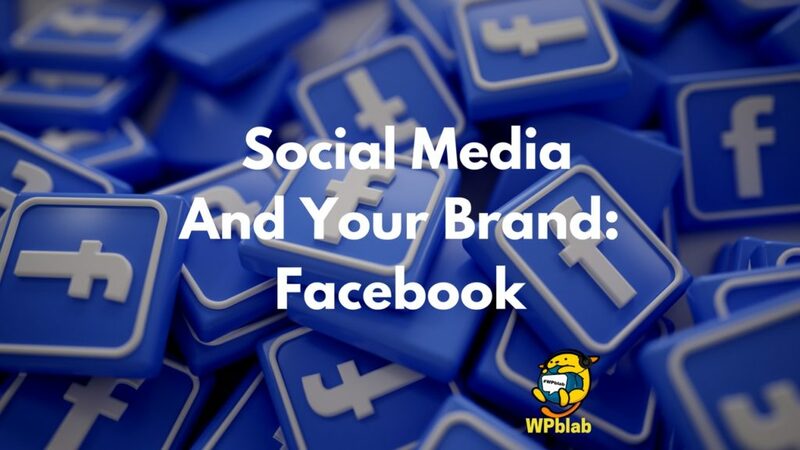 Sometimes we forget that those pages also need unique images for social sharing. 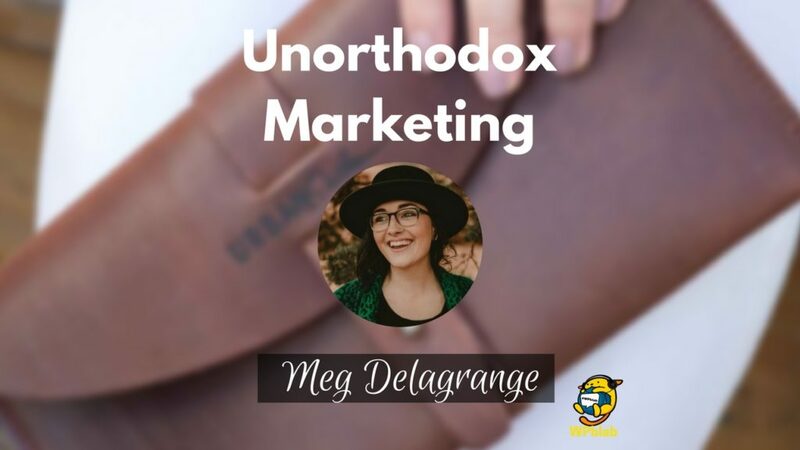 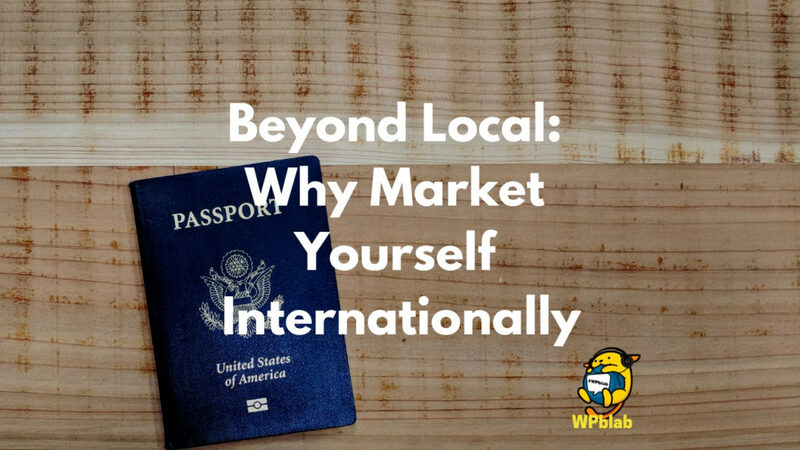 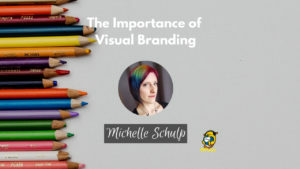 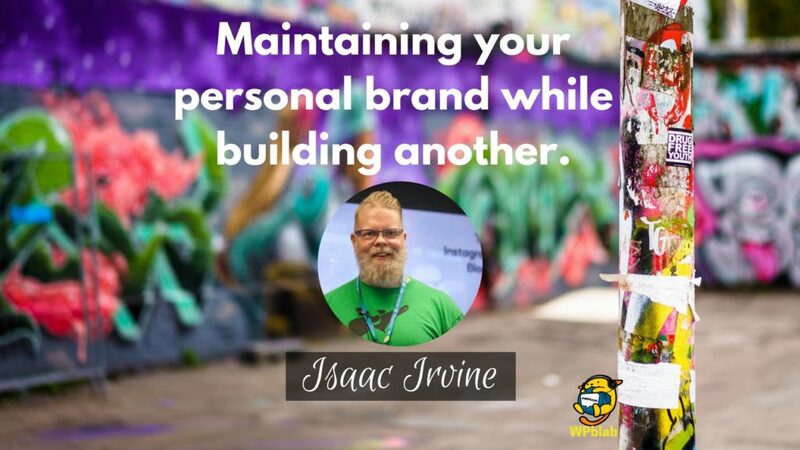 In this episode, Jason and Bridget chat with Michelle Schulp from MarkTimeMedia.com about how branding can make or break your business. 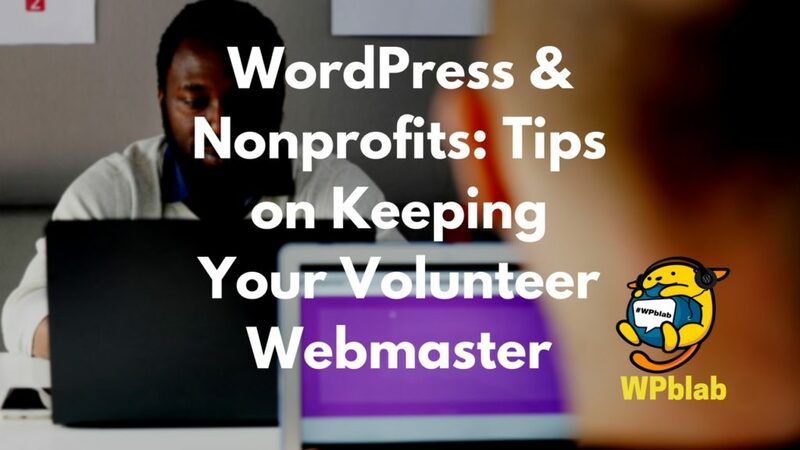 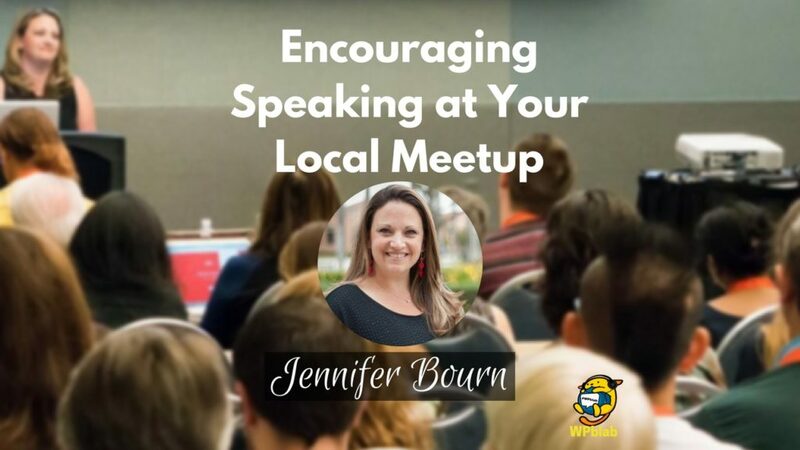 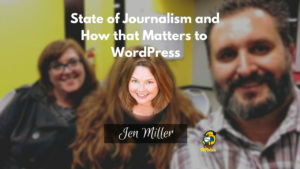 We brought Jen Miller from behind the scenes to talk about the interesting developments in journalism and how WordPress is involved. 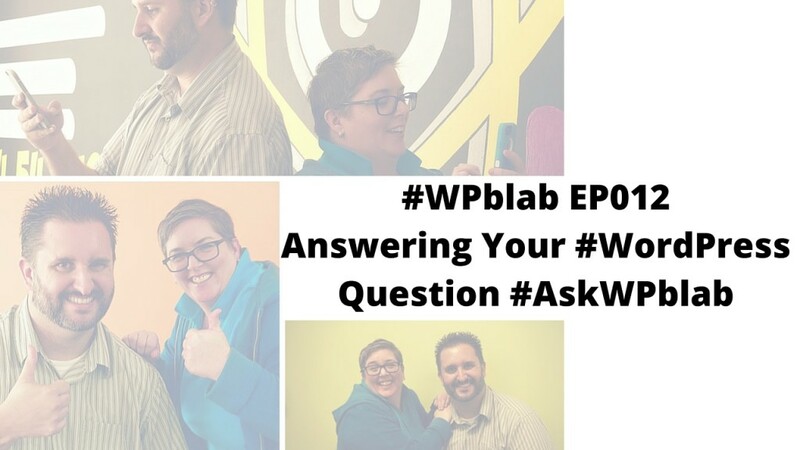 Join us in the live chat to ask questions. 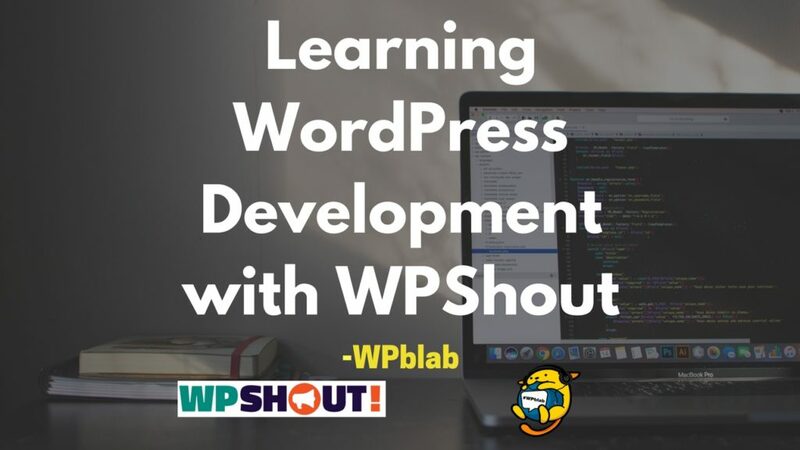 You’re sure to learn a lot tonight. 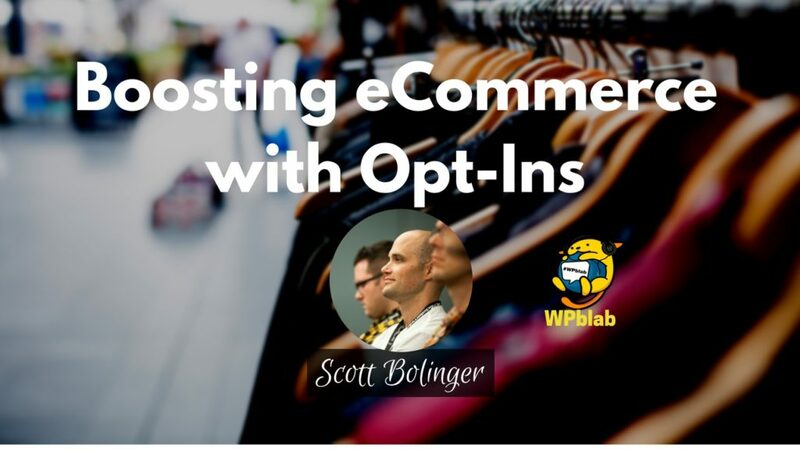 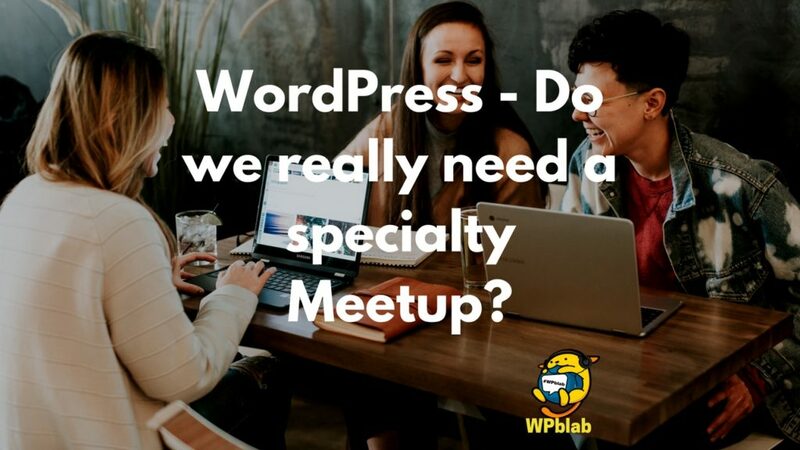 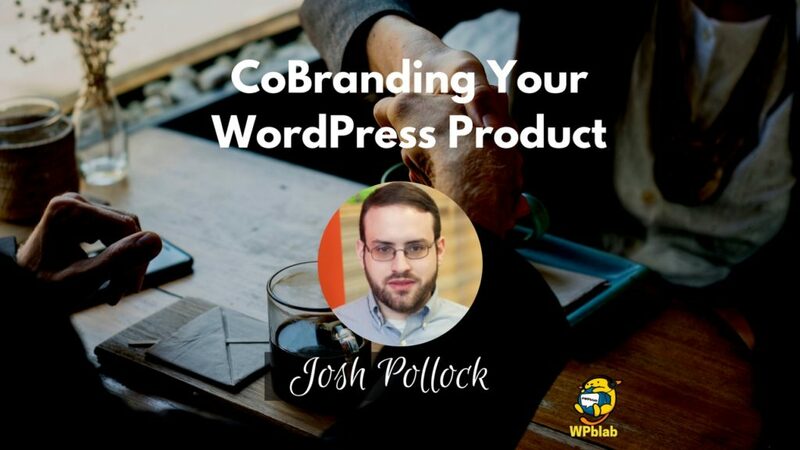 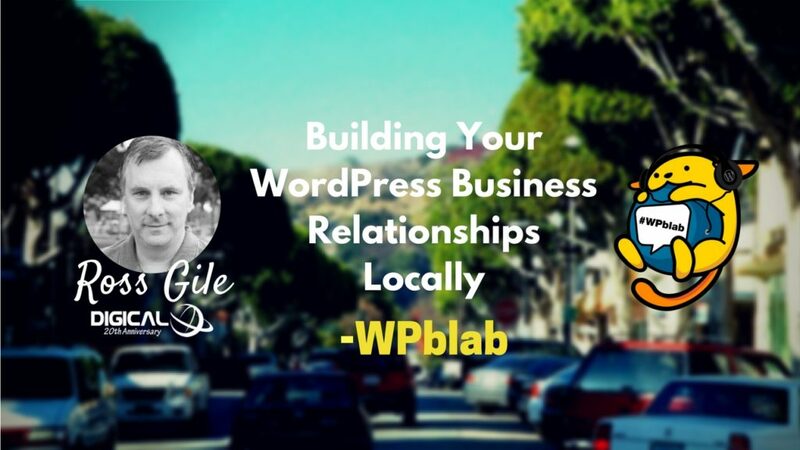 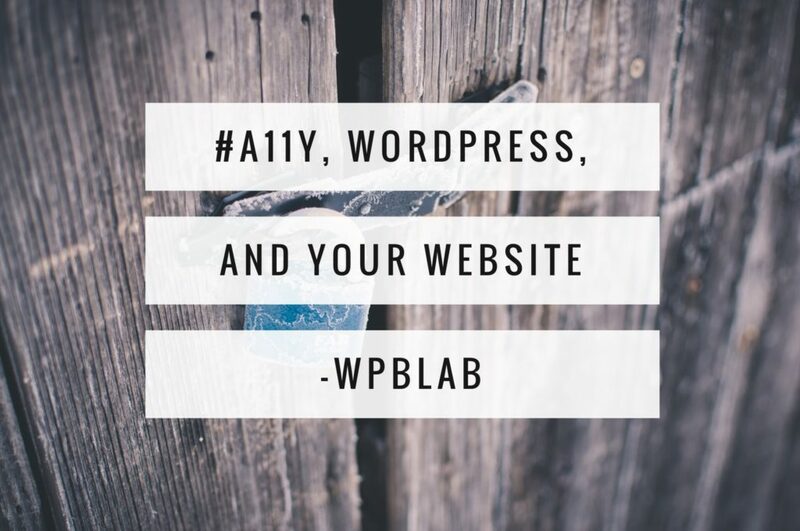 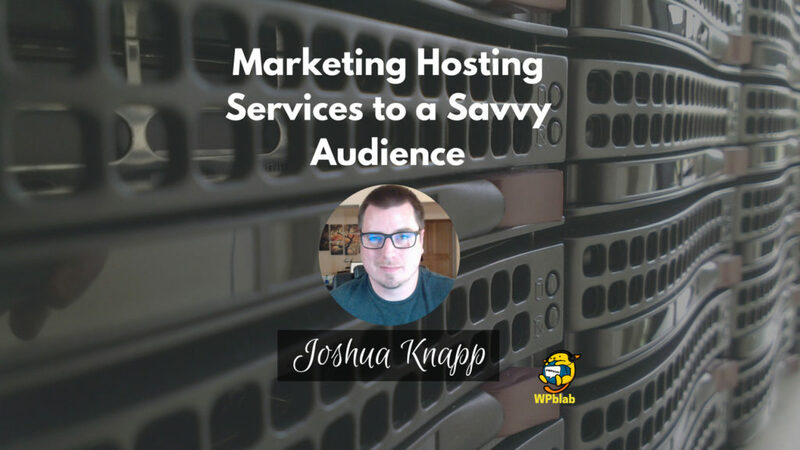 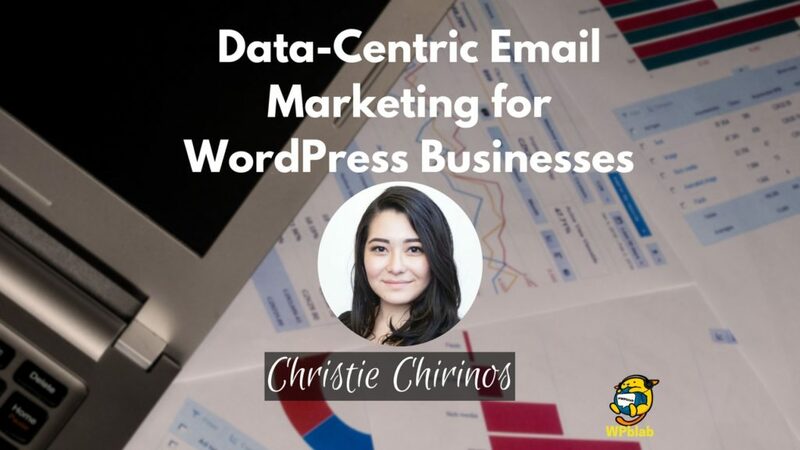 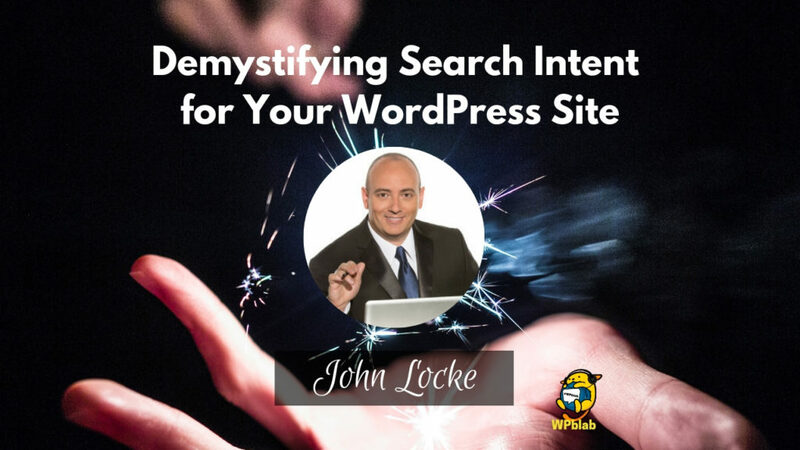 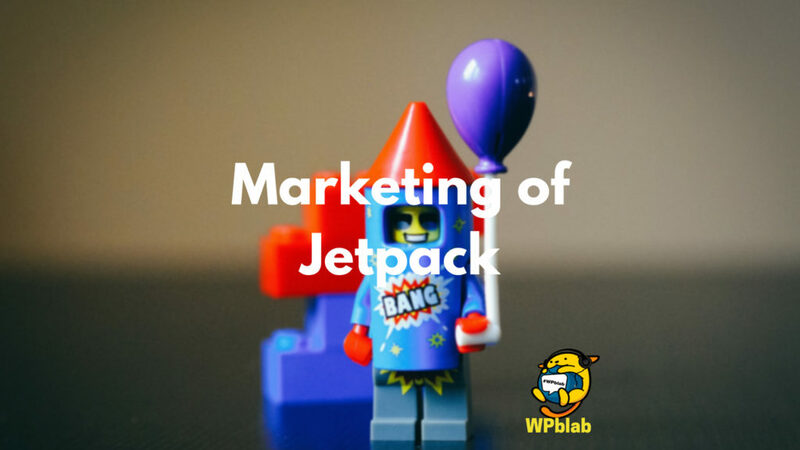 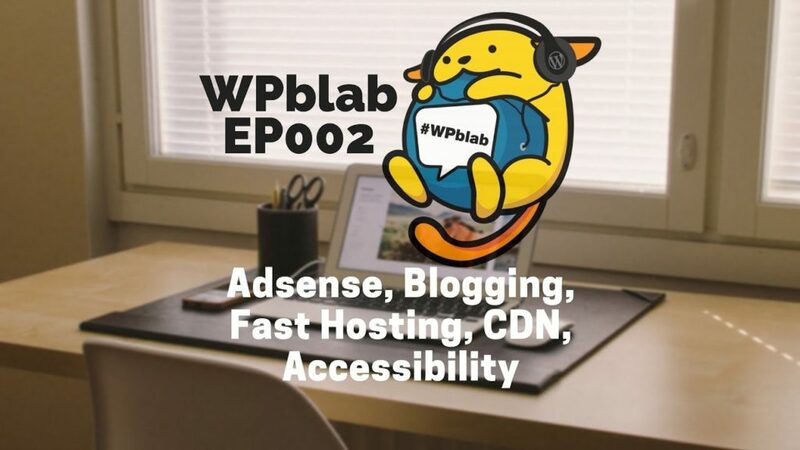 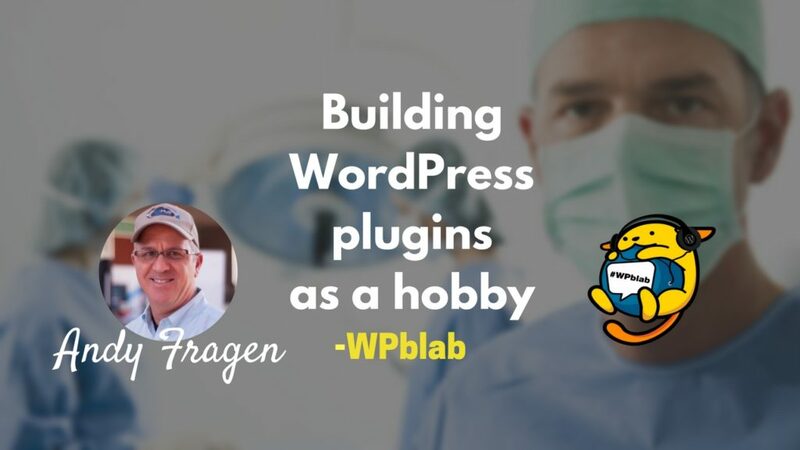 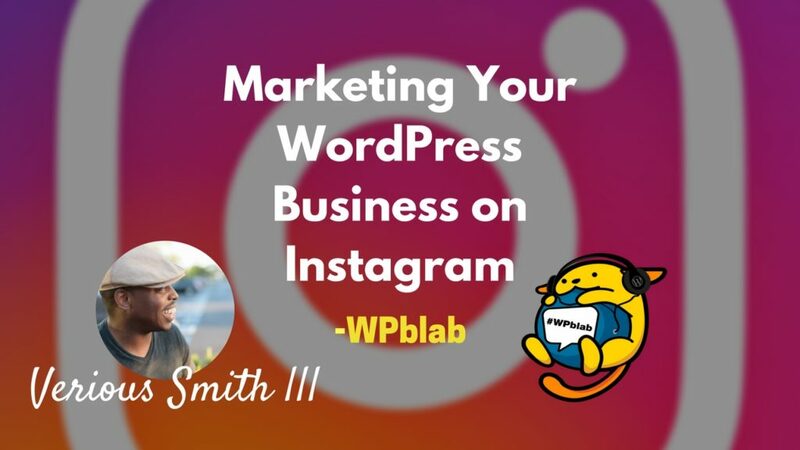 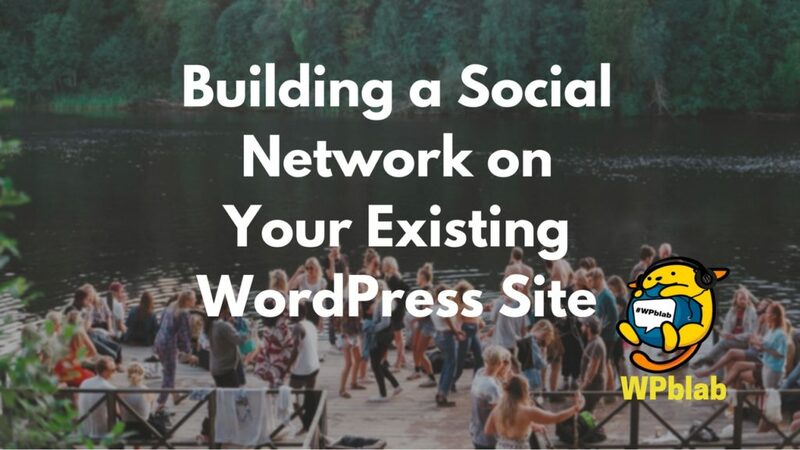 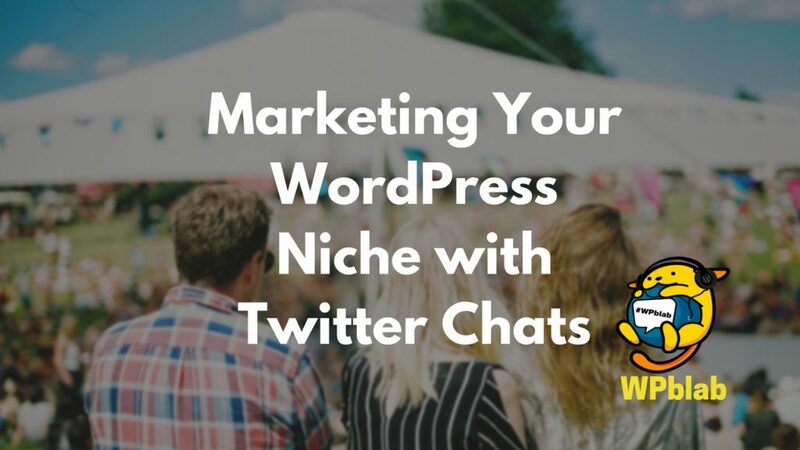 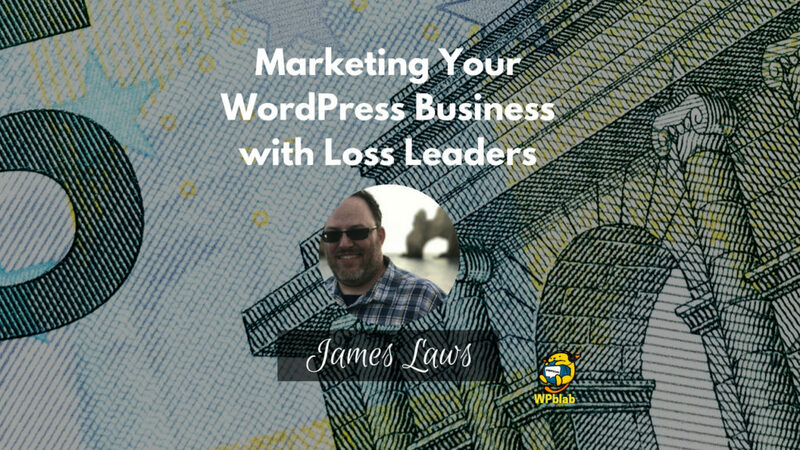 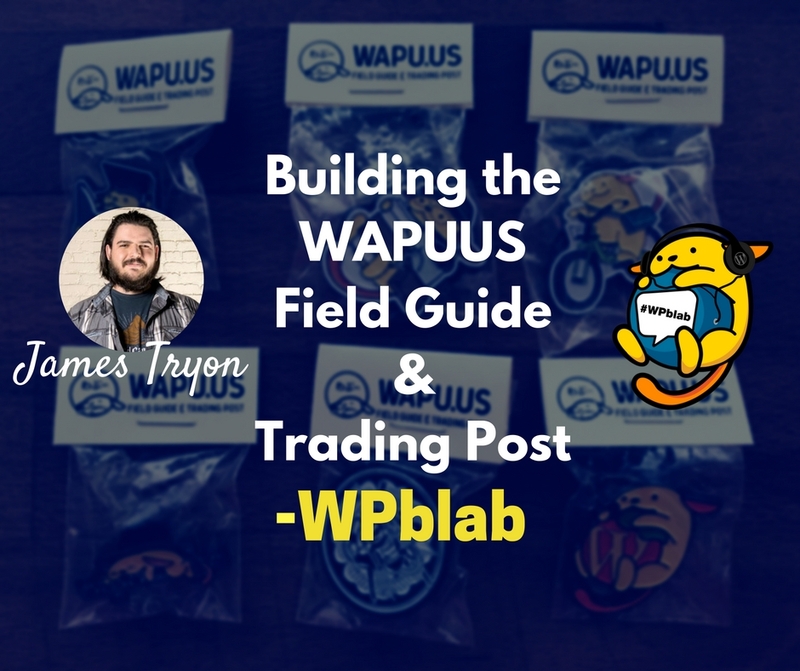 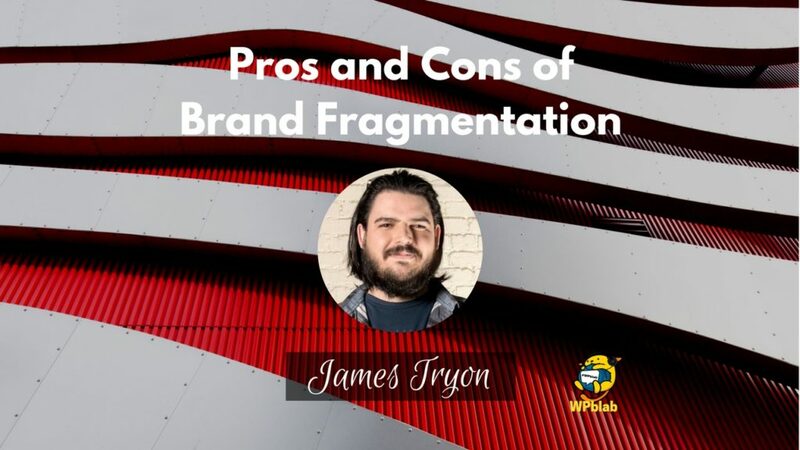 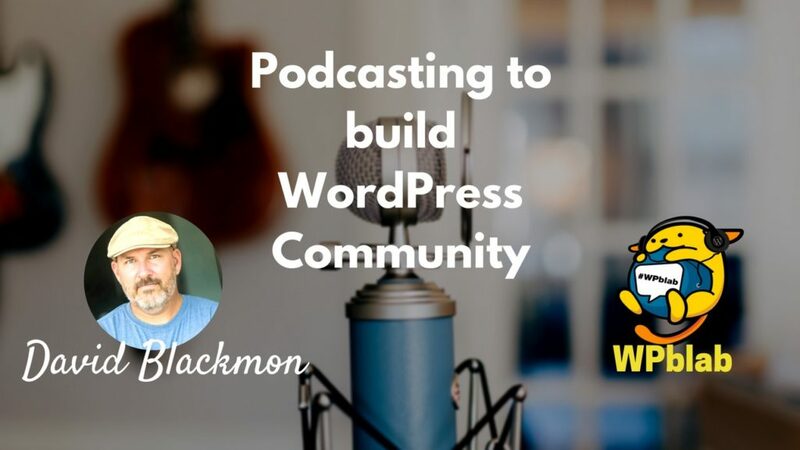 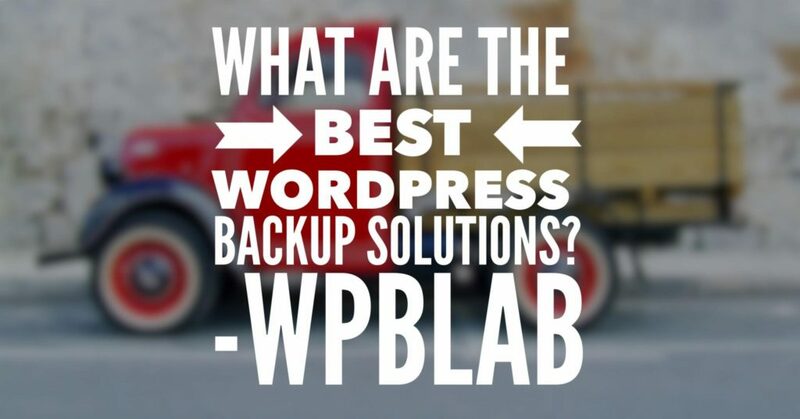 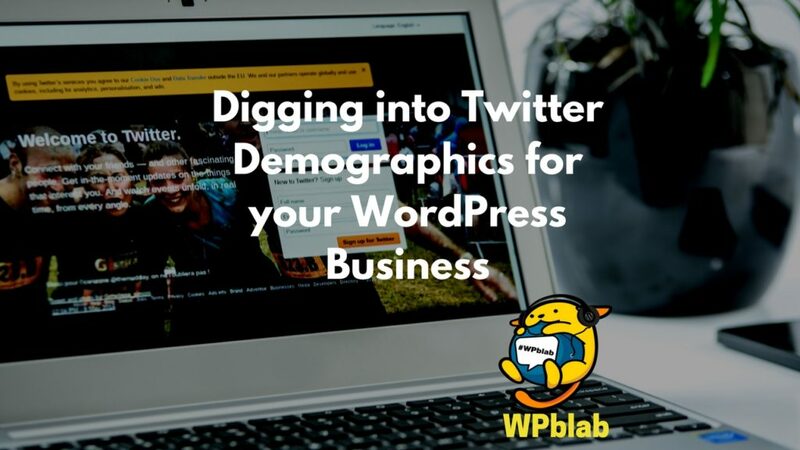 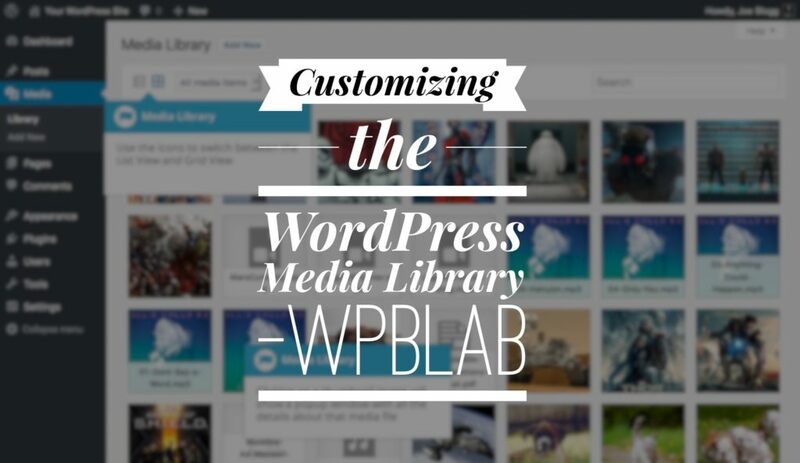 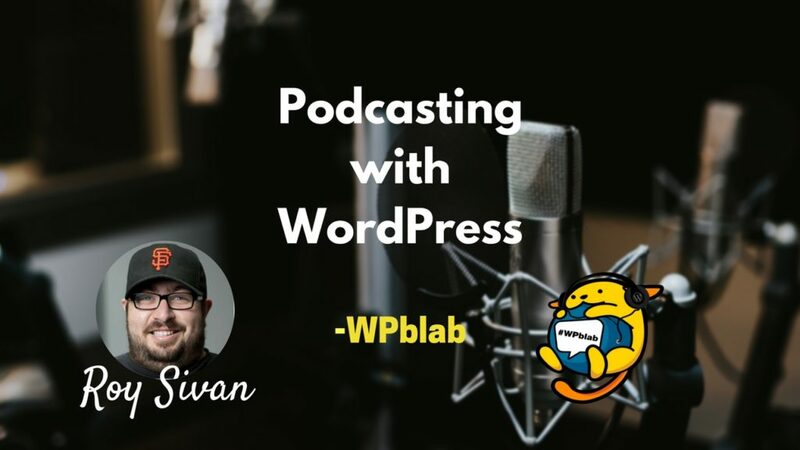 WPblab EP120 – How many CTAs does a WordPress Site Need? 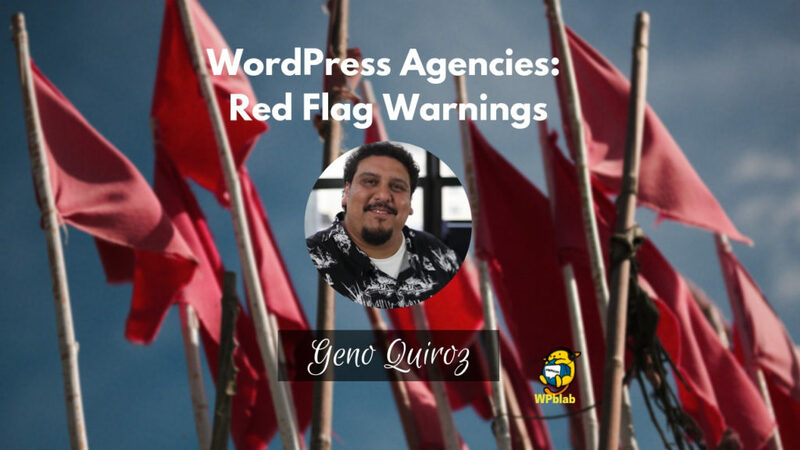 CTAs. 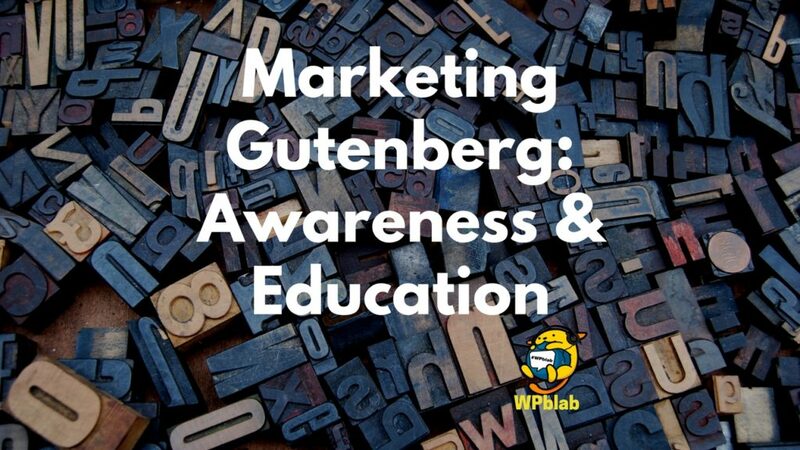 Marketers and their acronyms, right? 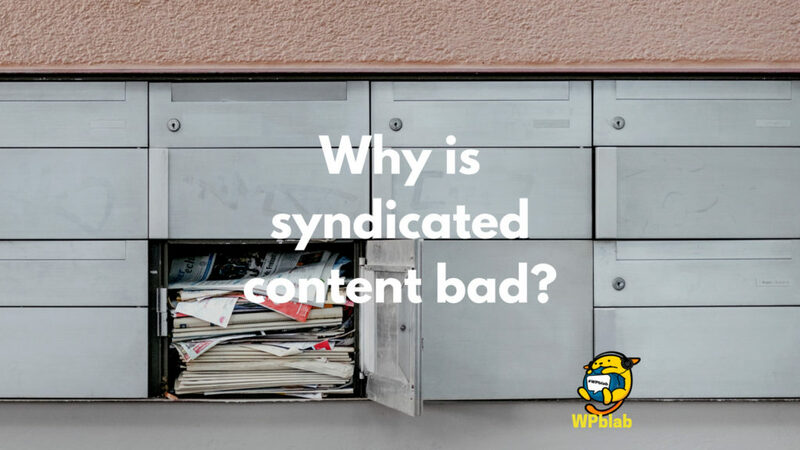 It’s frustrating and confusing. 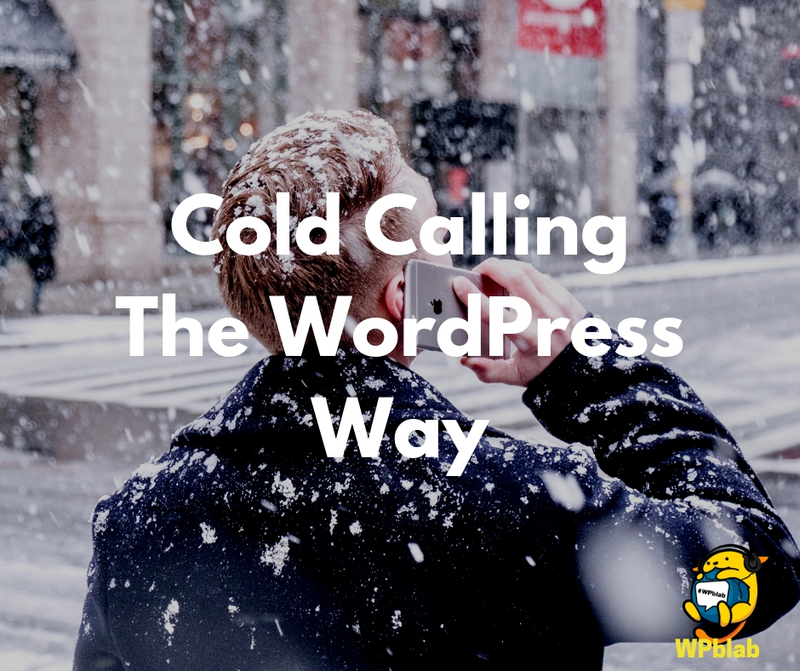 So you know you need a call to action but where and how many? 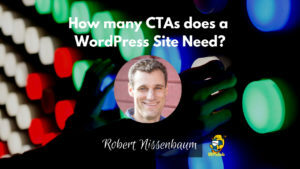 Is there such a thing as too many CTAs? 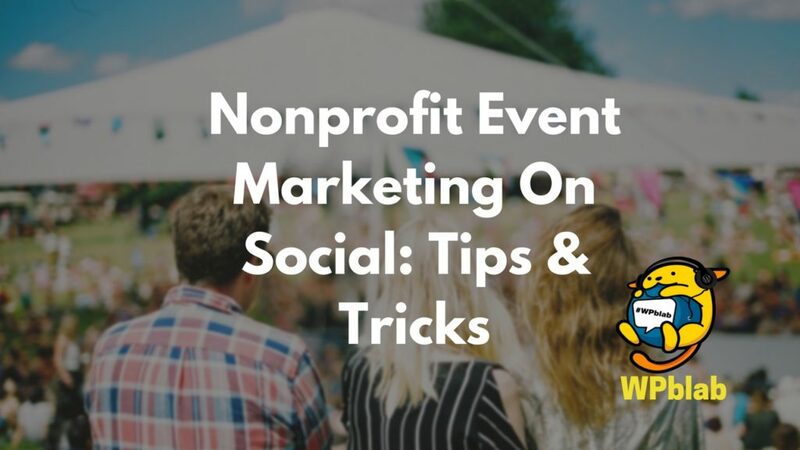 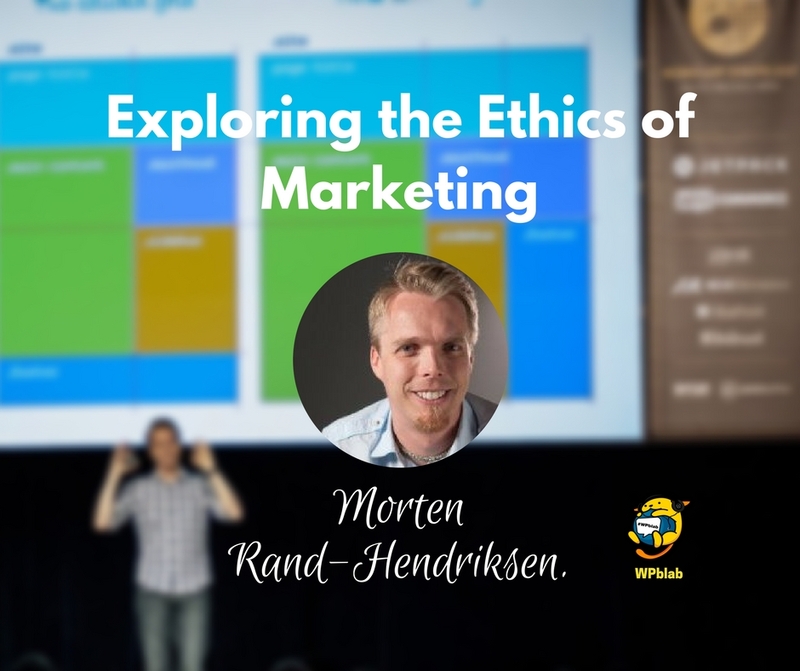 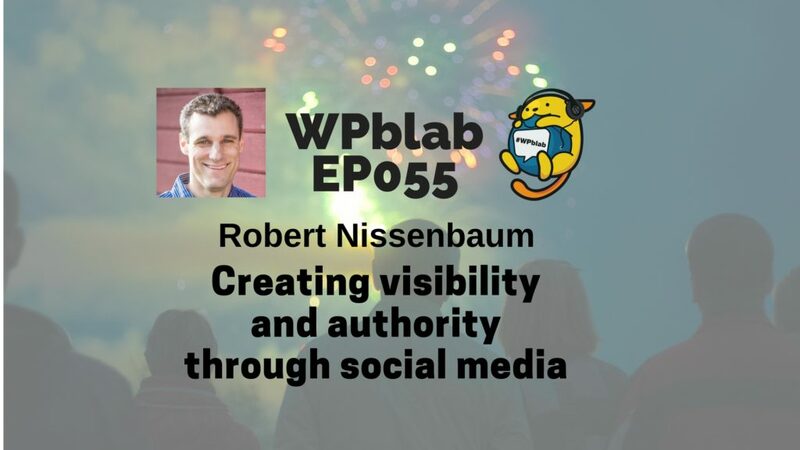 In this episode, Jason and Bridget are joined by long-time marketer Robert Nissenbaum from Tactical Social Media. 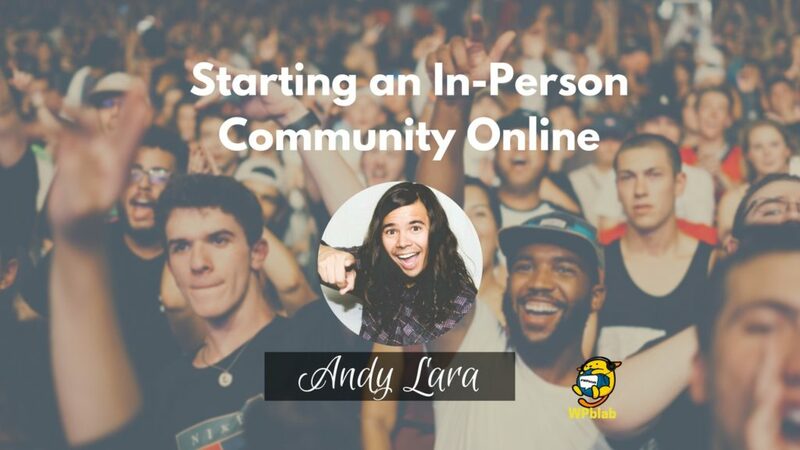 He’ll give us some insight into the call to action conversation. 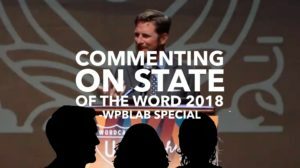 Watch live so you can comment. 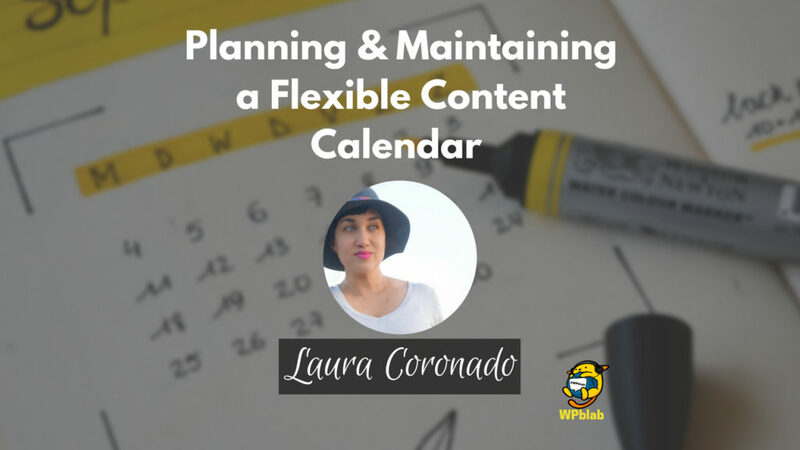 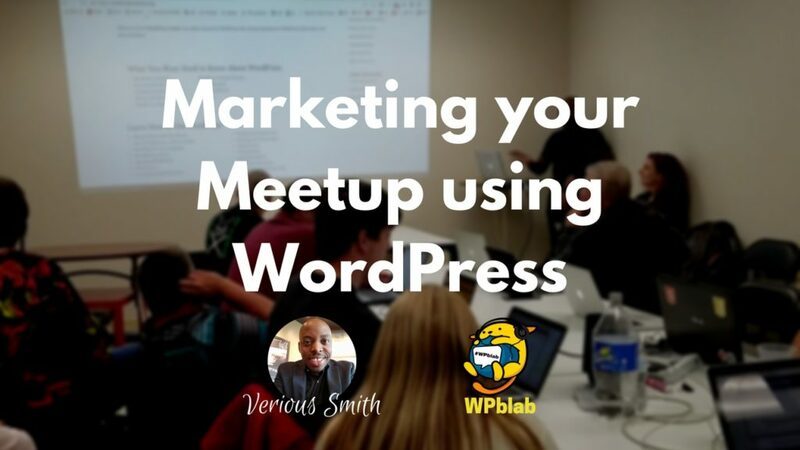 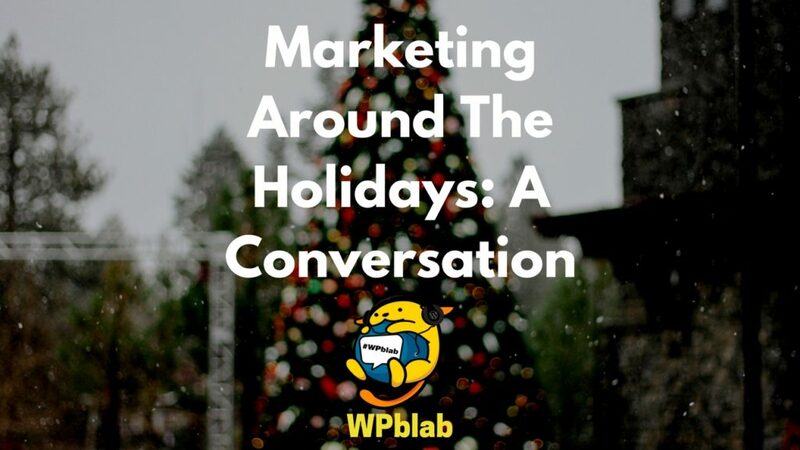 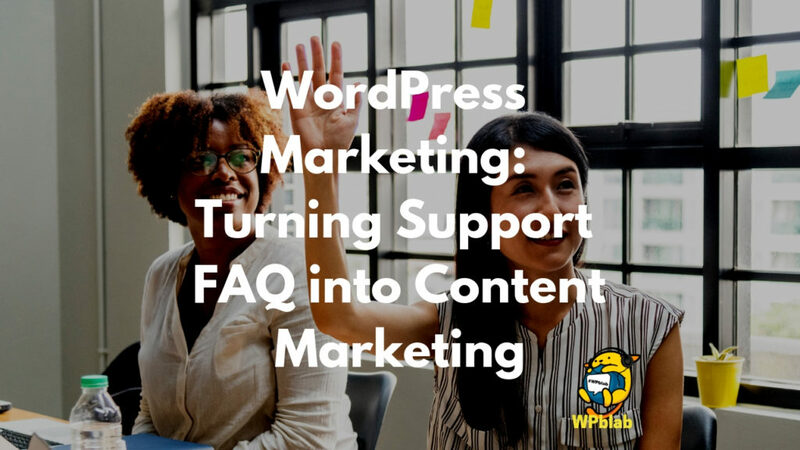 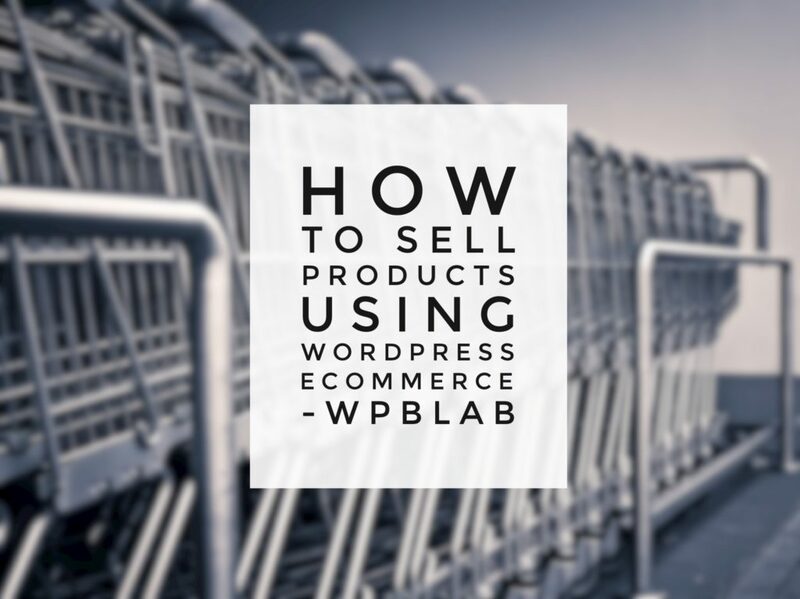 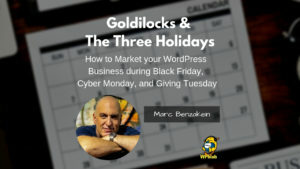 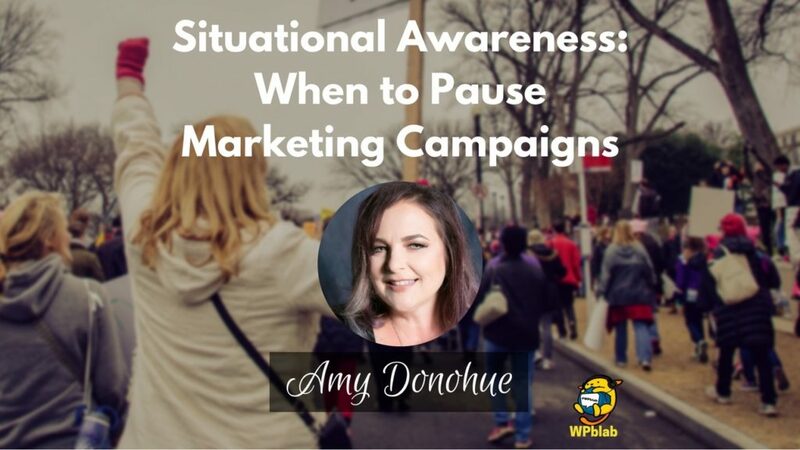 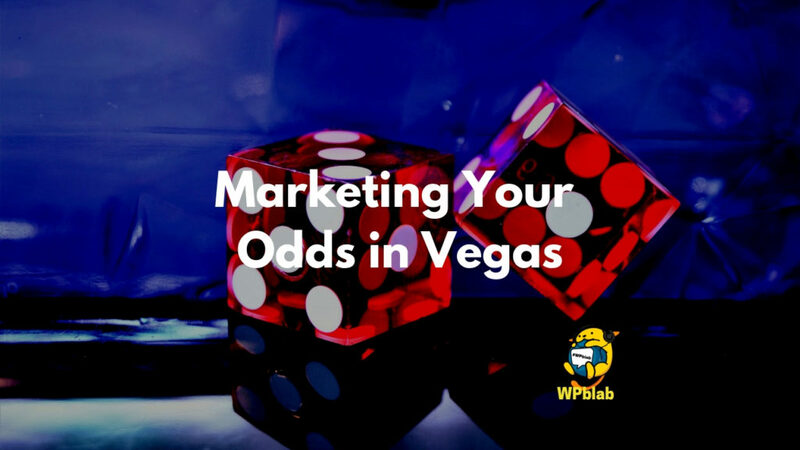 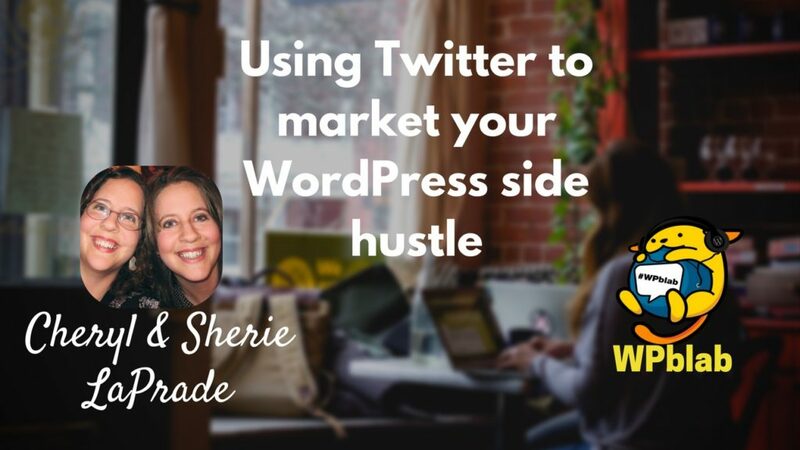 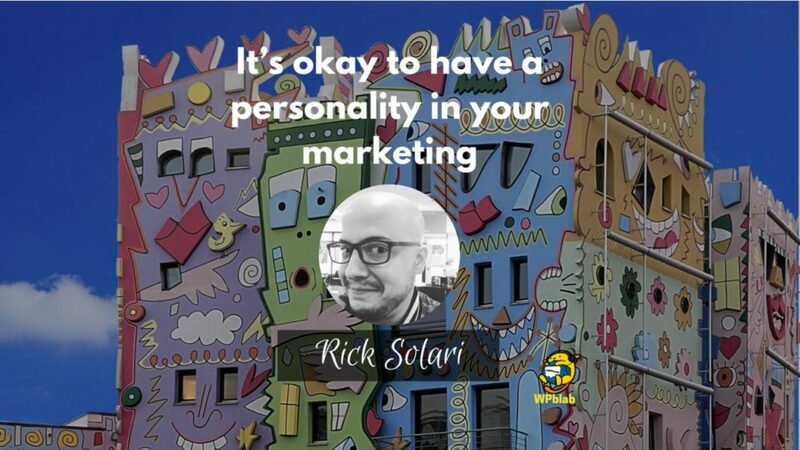 Marketing your WordPress product or business can be tricky during the holidays. 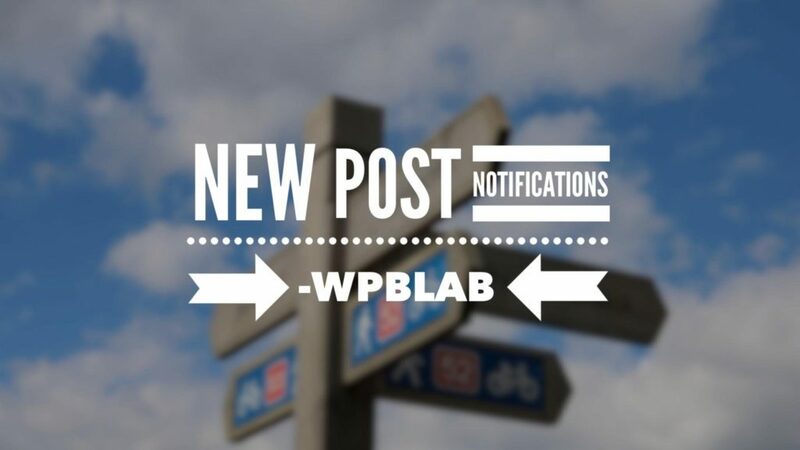 What’s too much and what’s too little. 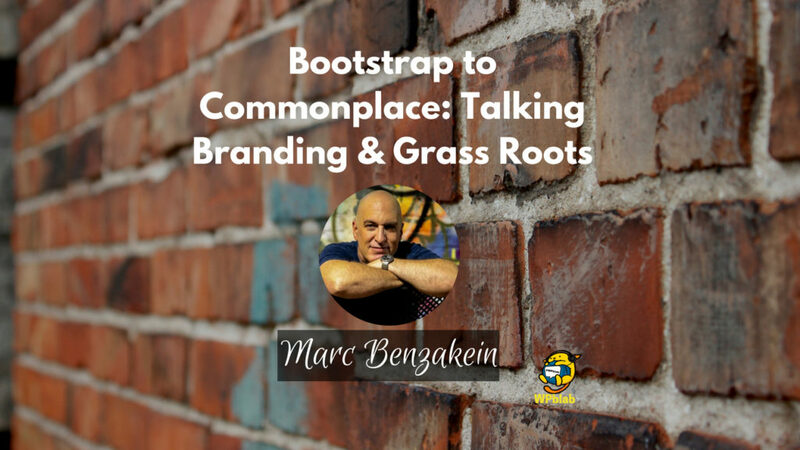 In this episode, Marc Benzakein from Server Press, LLC will join us to talk about how he got it just right.